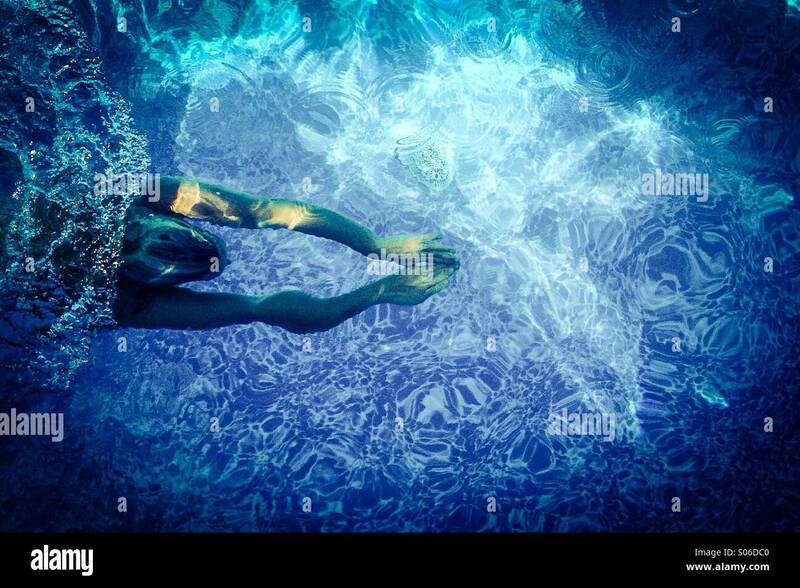 Underwater shot of female swimmer swimming inside pool. 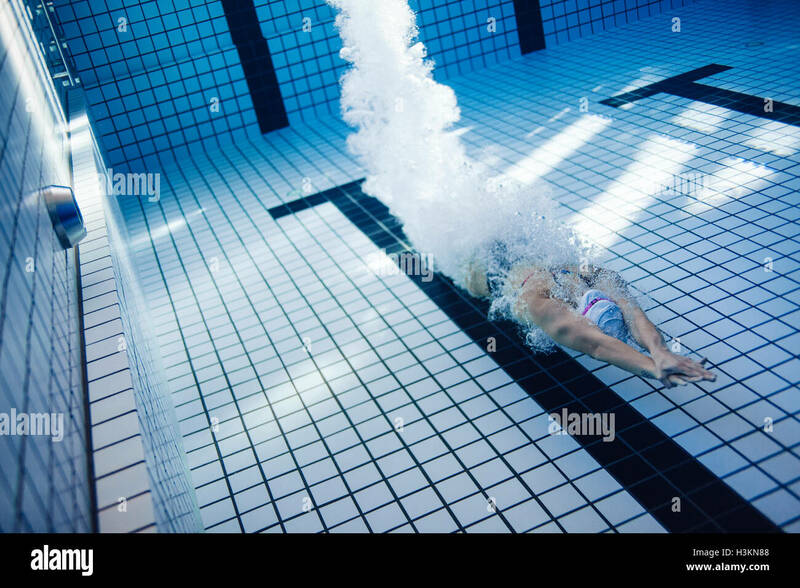 Fit young female swimmer training in the pool. 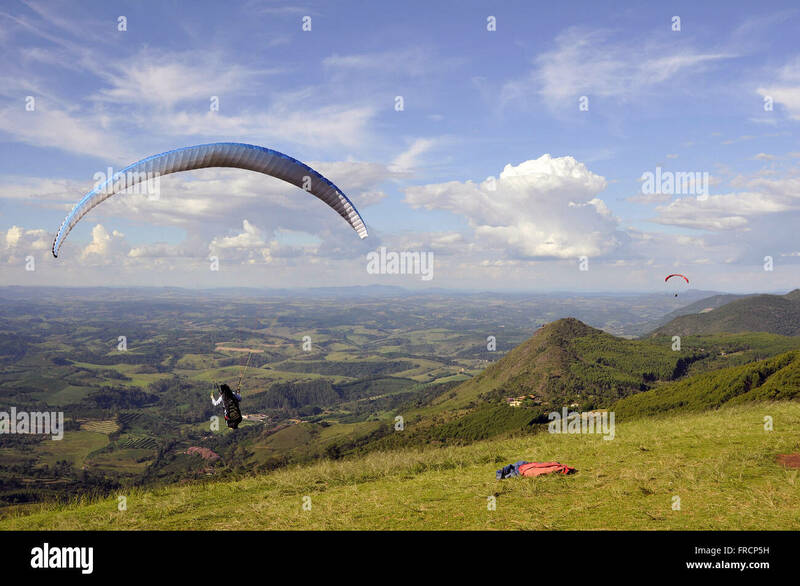 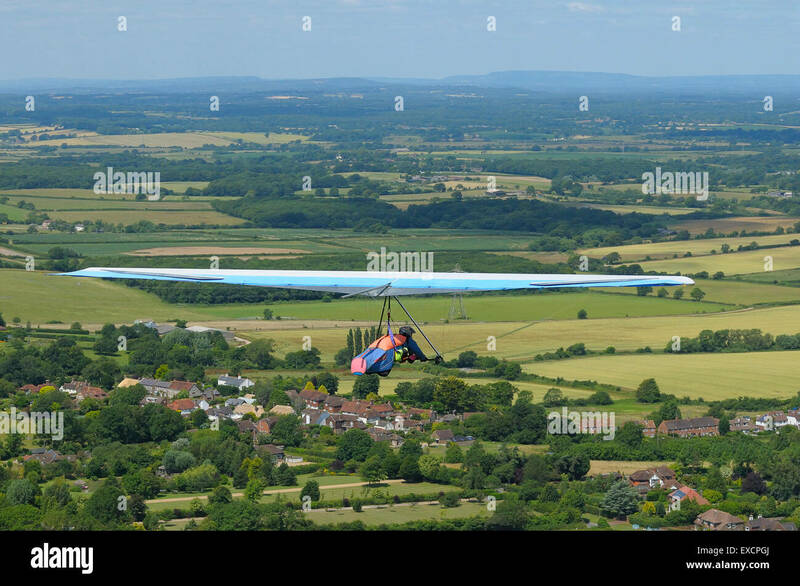 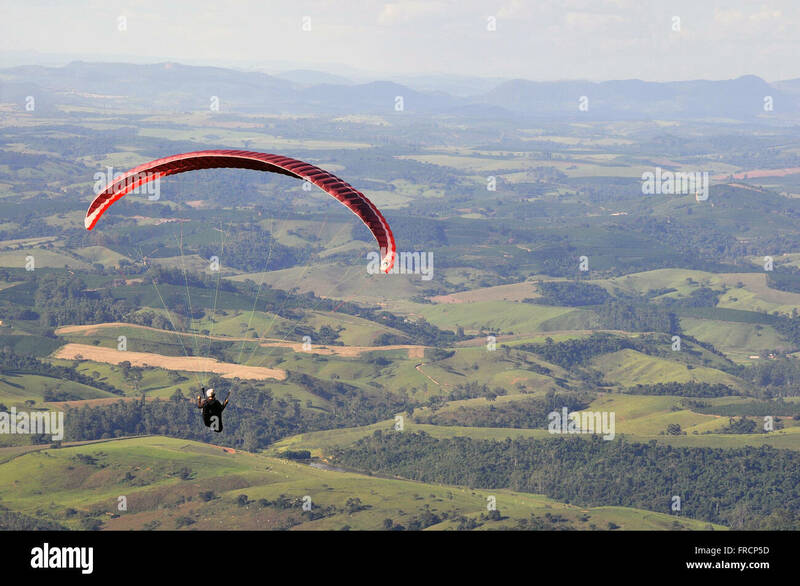 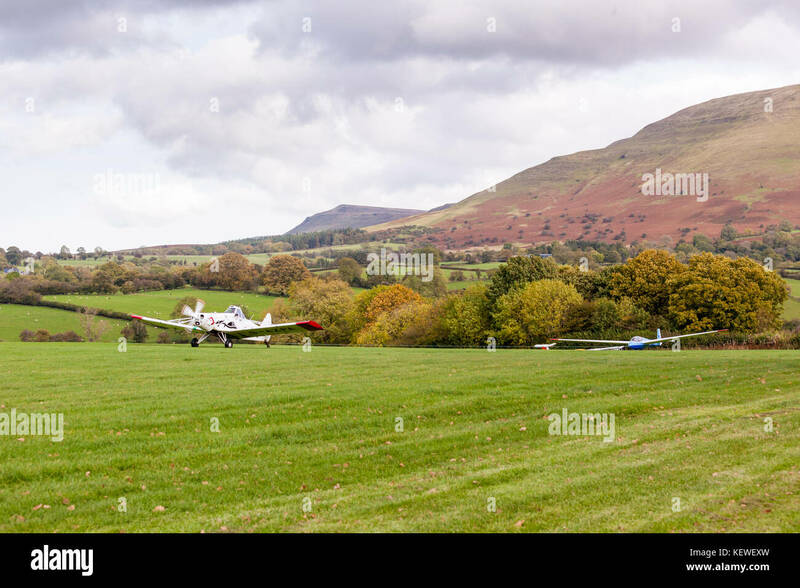 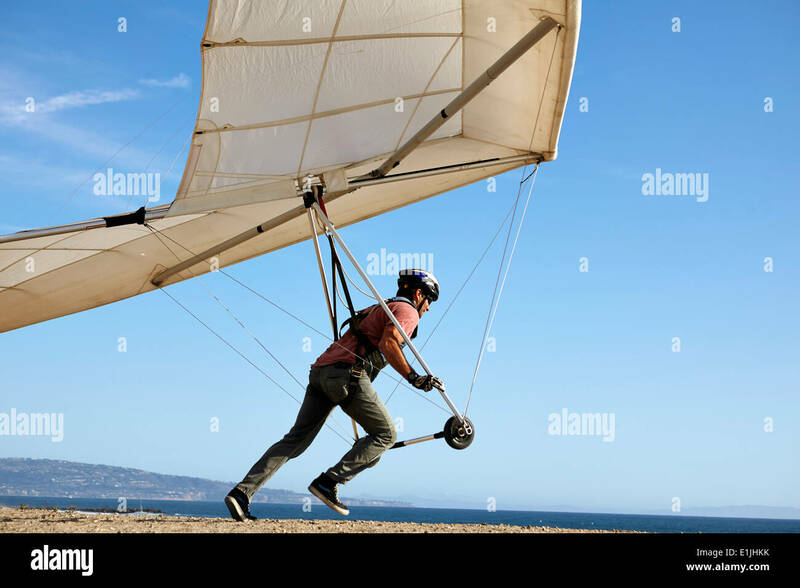 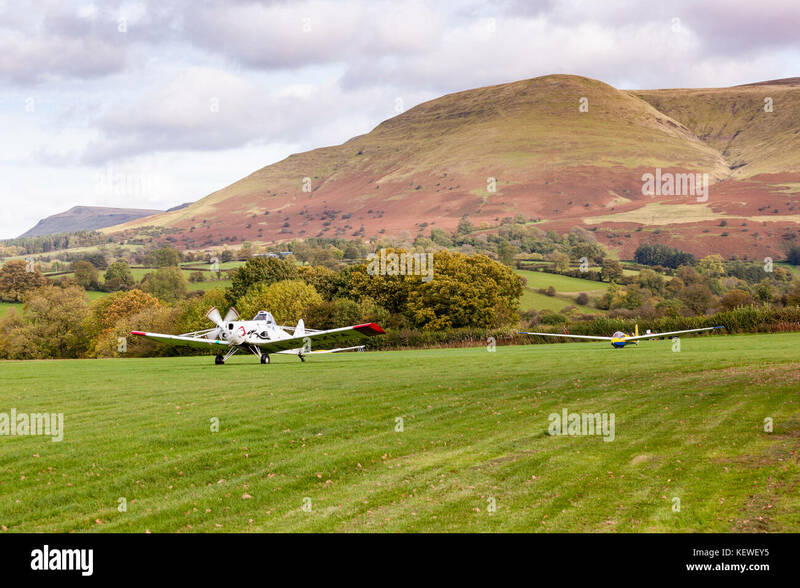 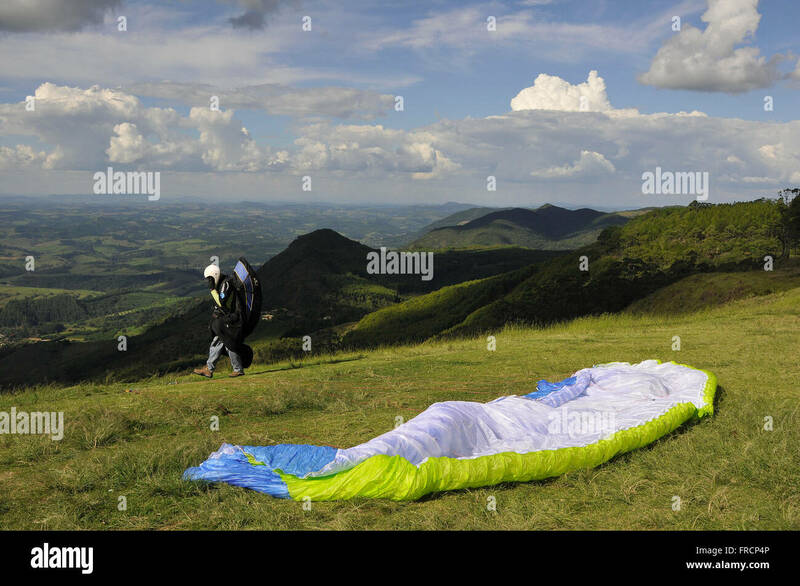 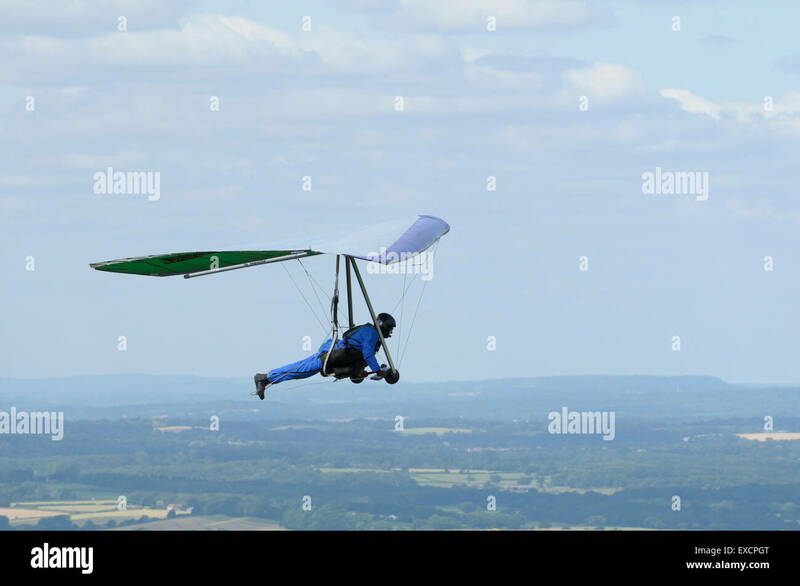 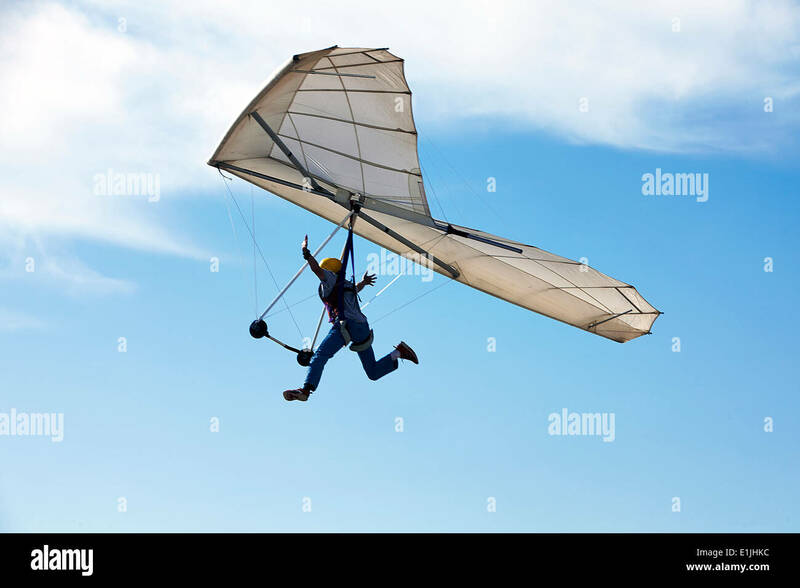 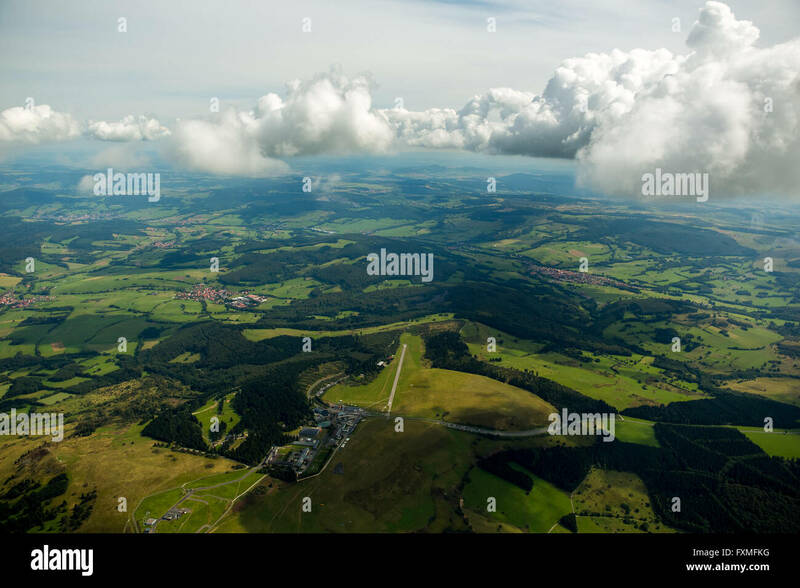 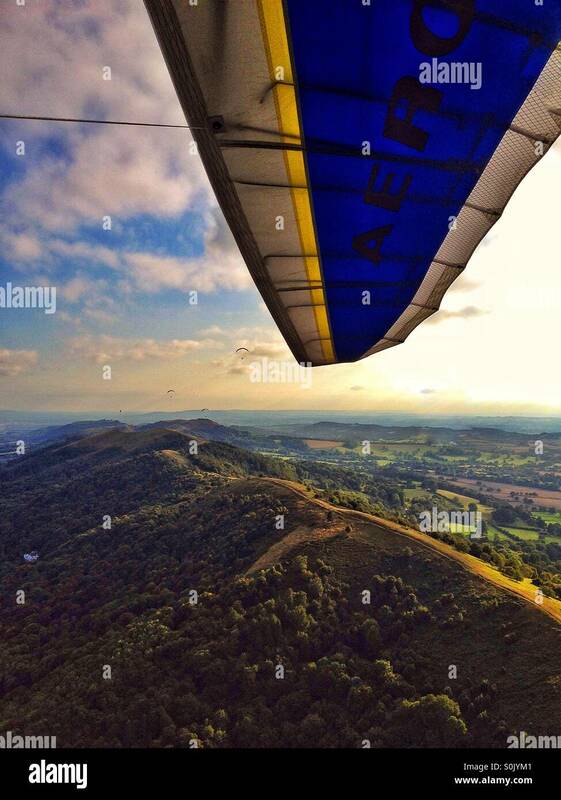 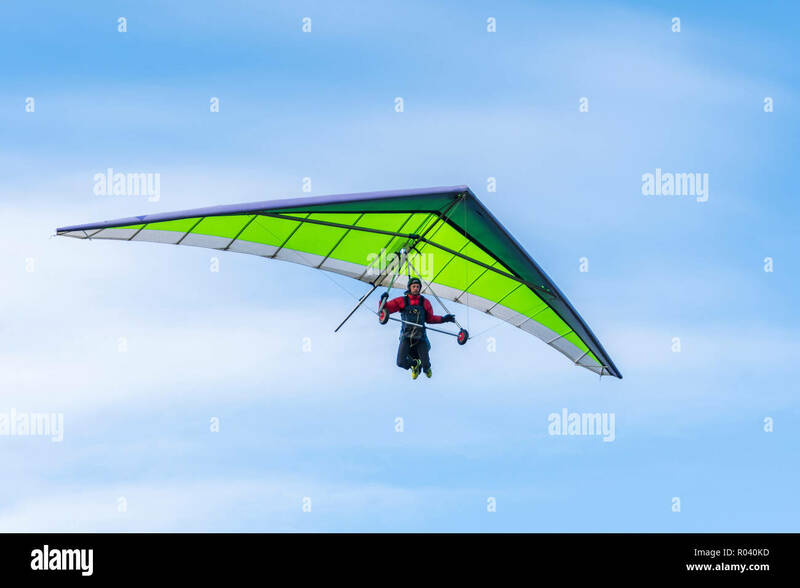 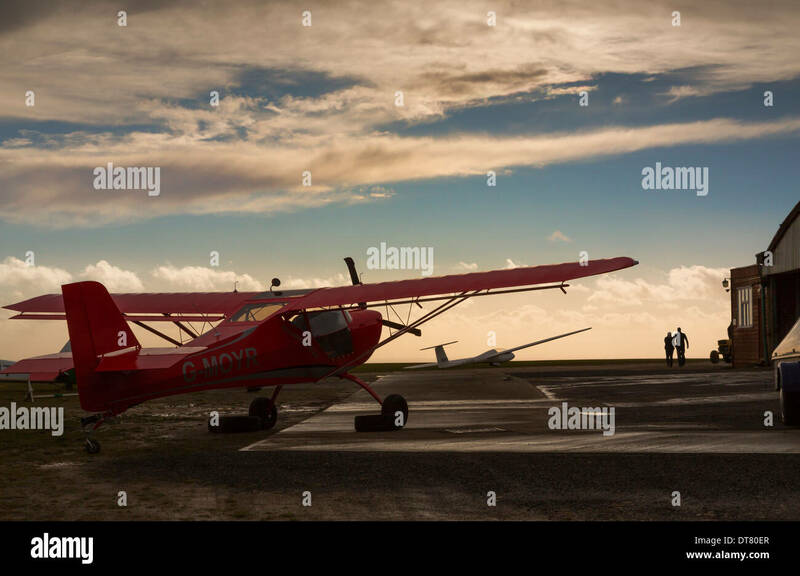 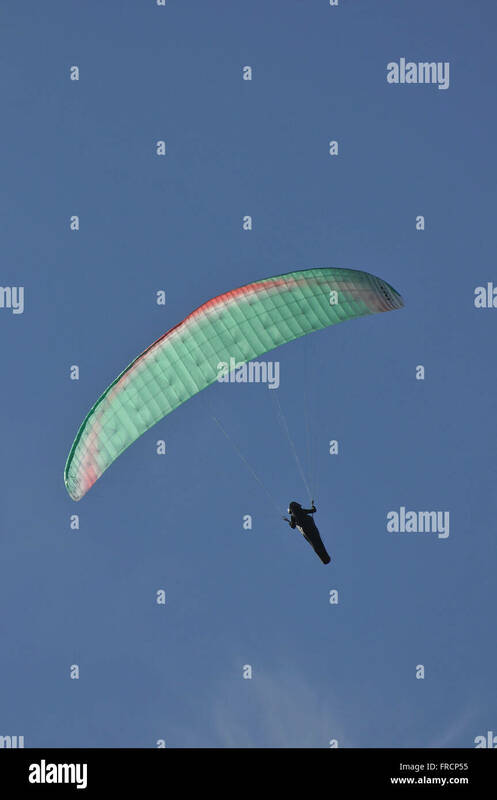 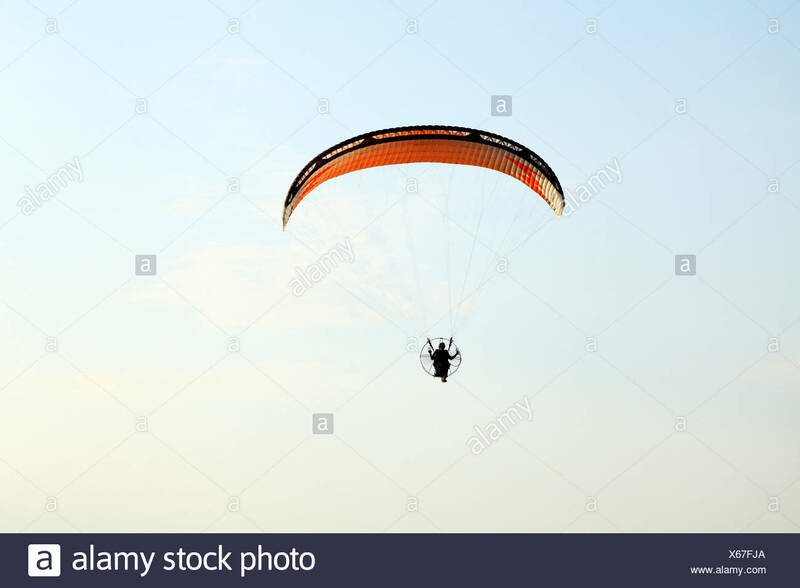 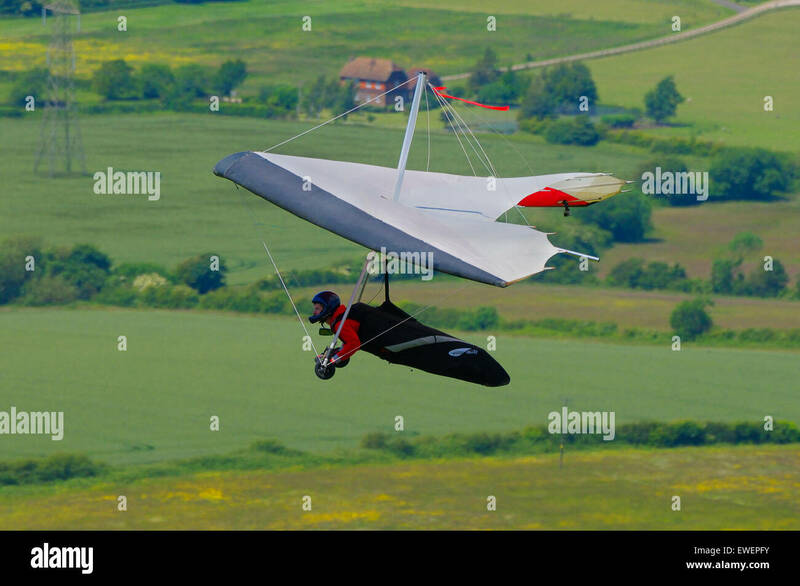 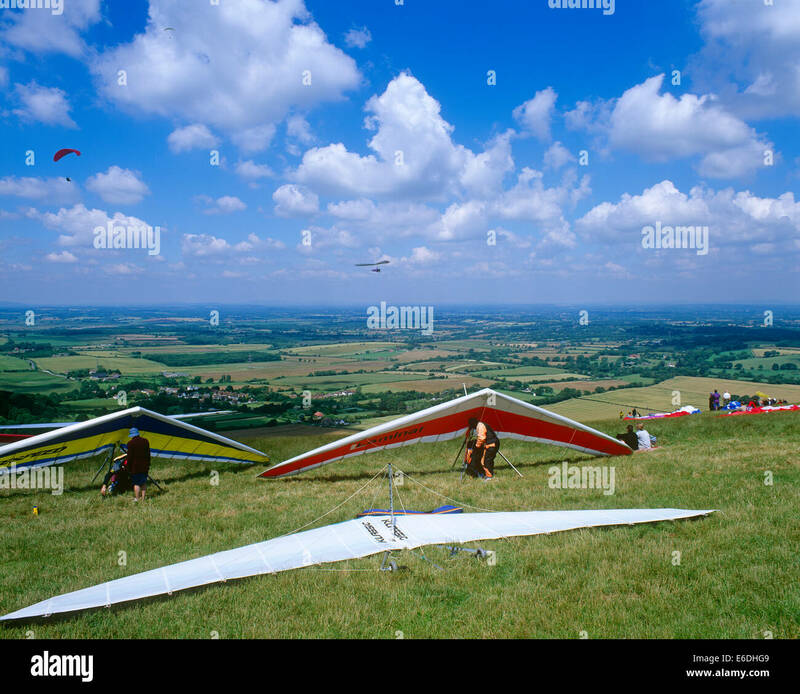 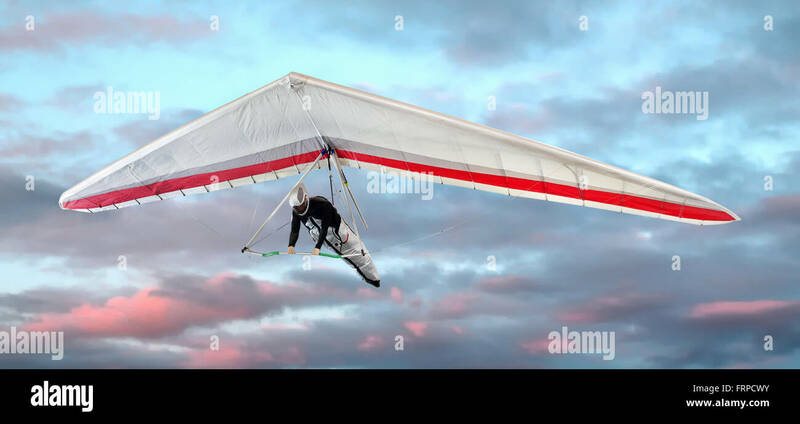 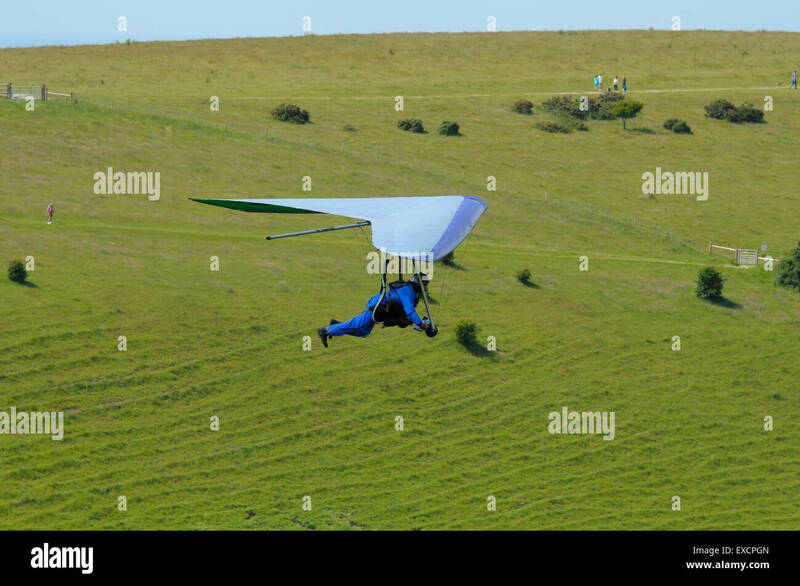 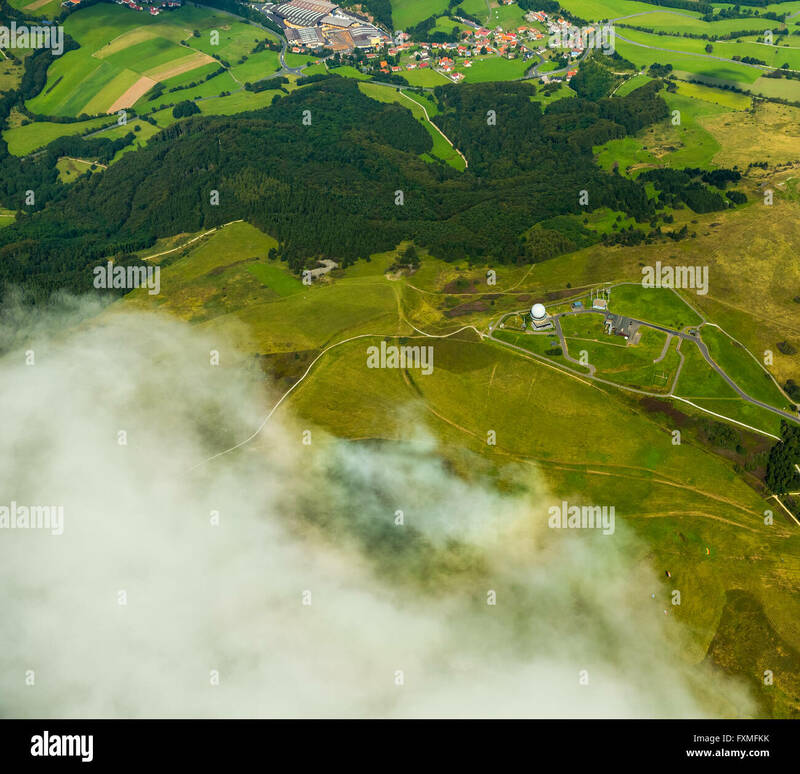 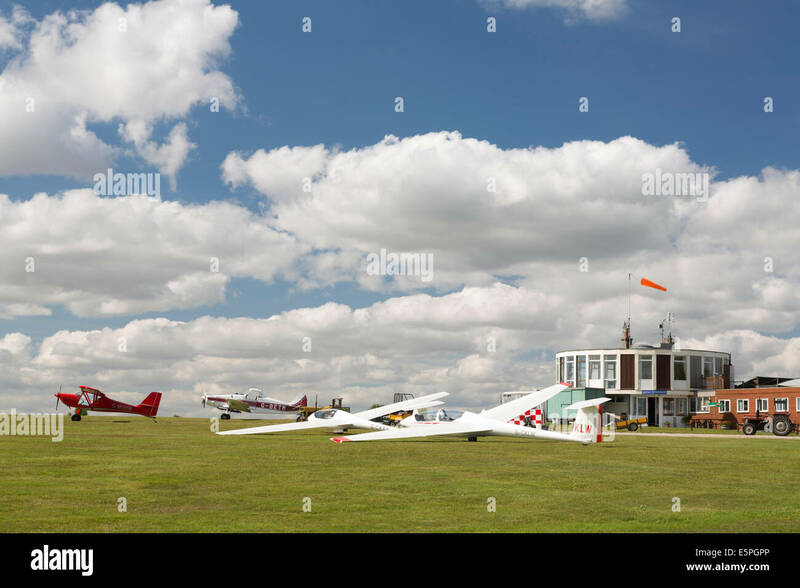 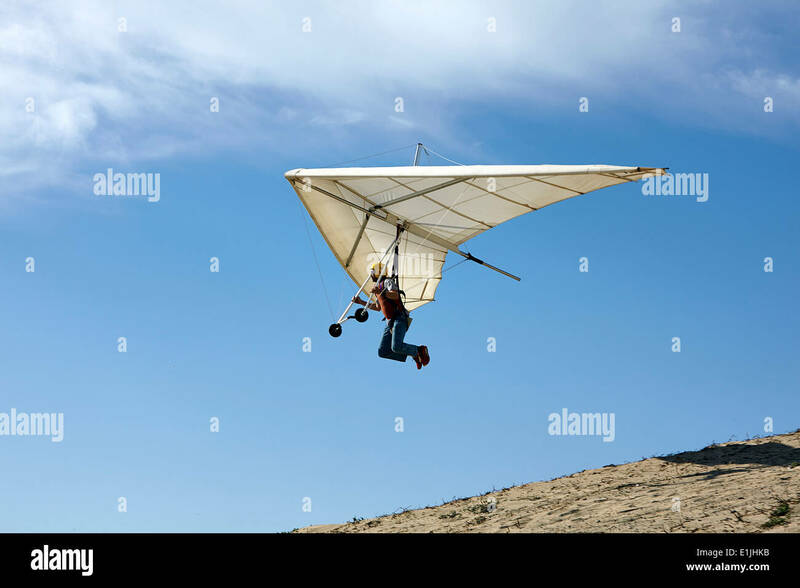 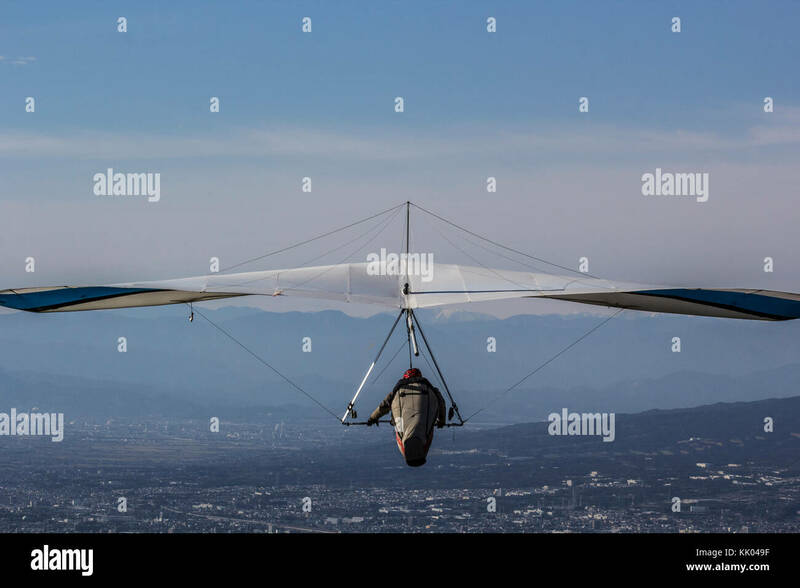 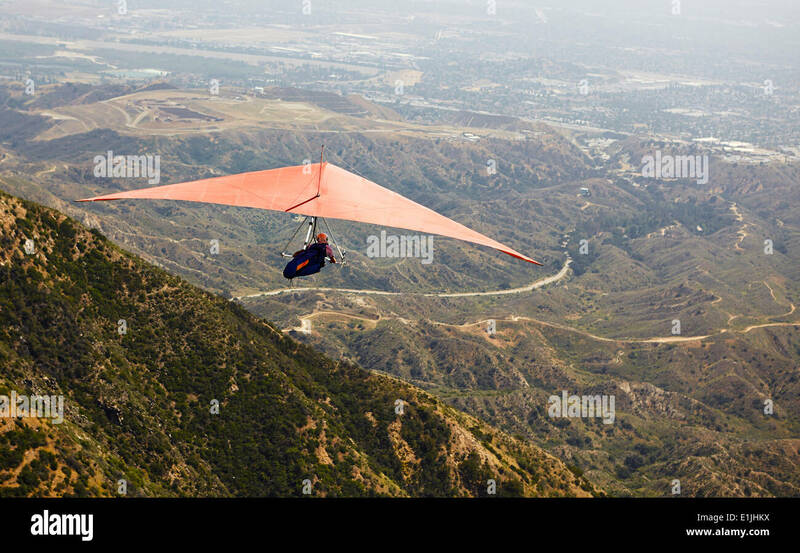 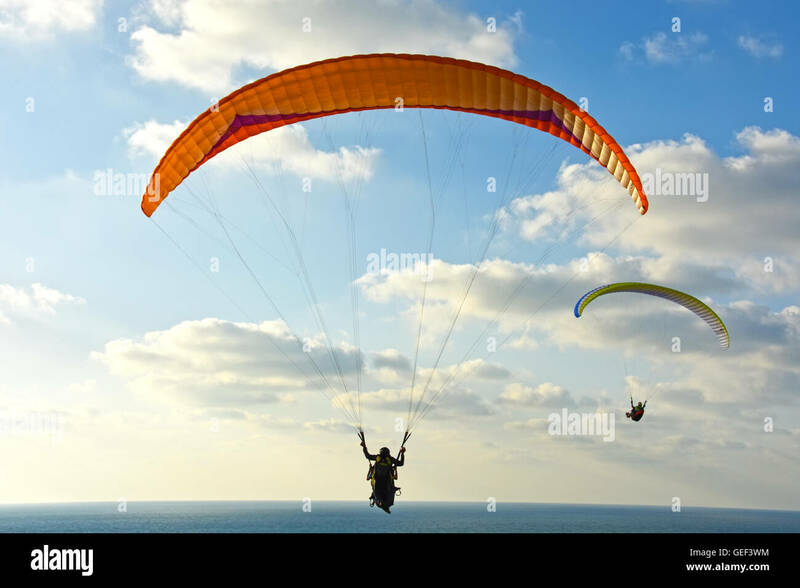 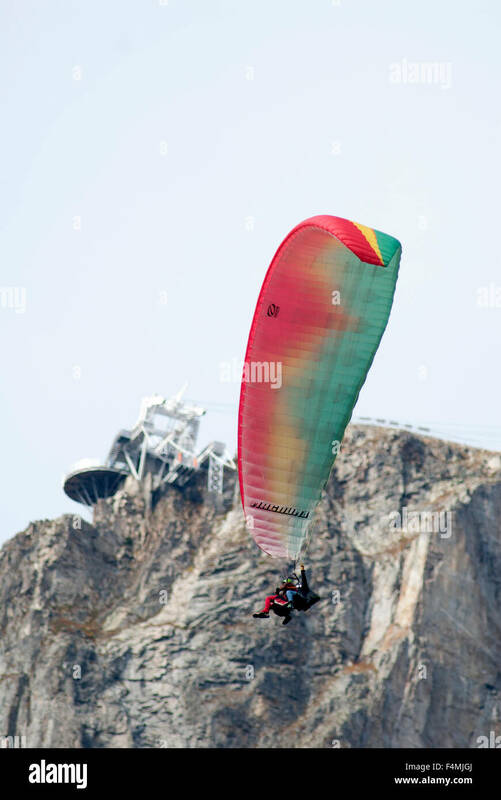 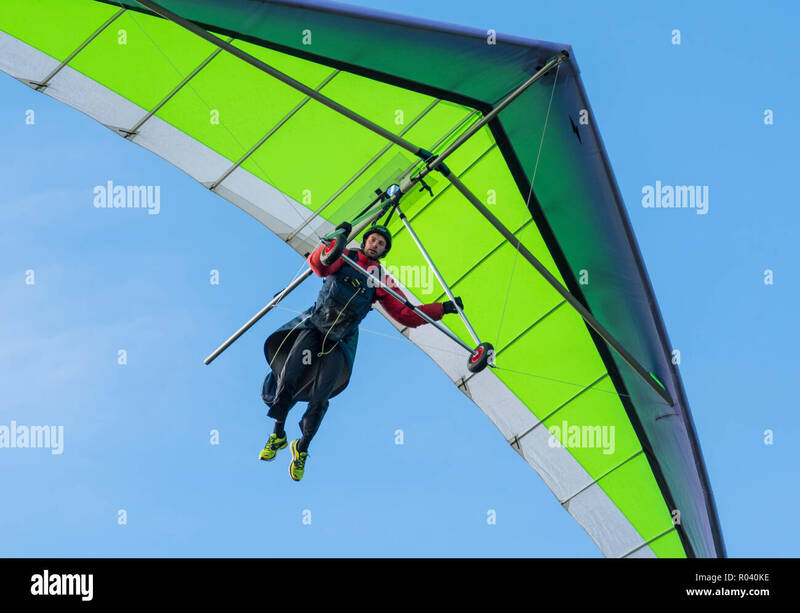 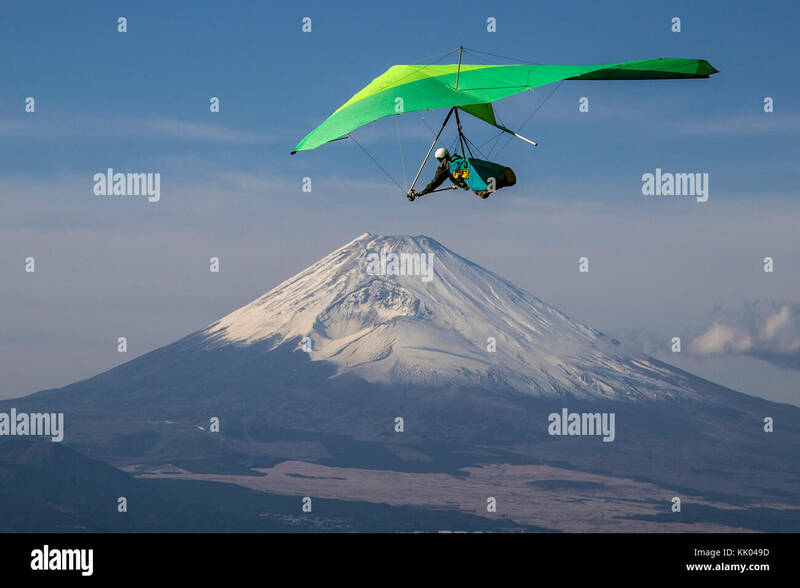 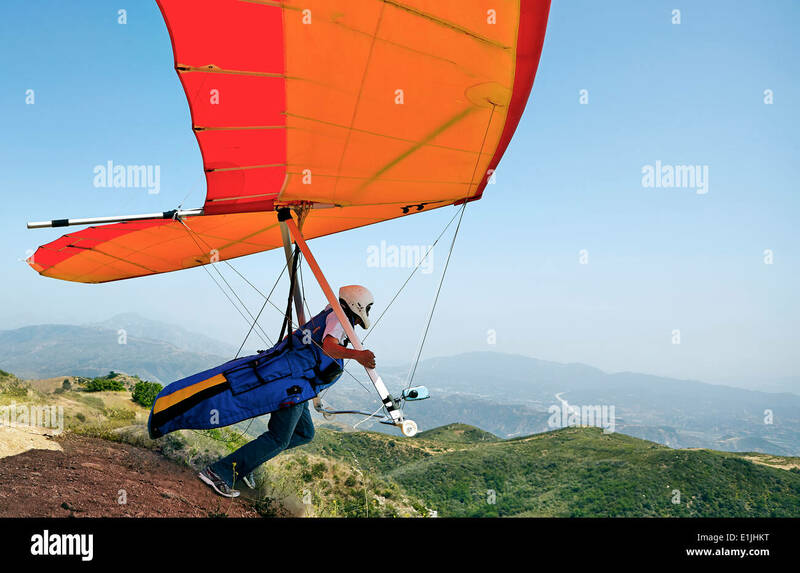 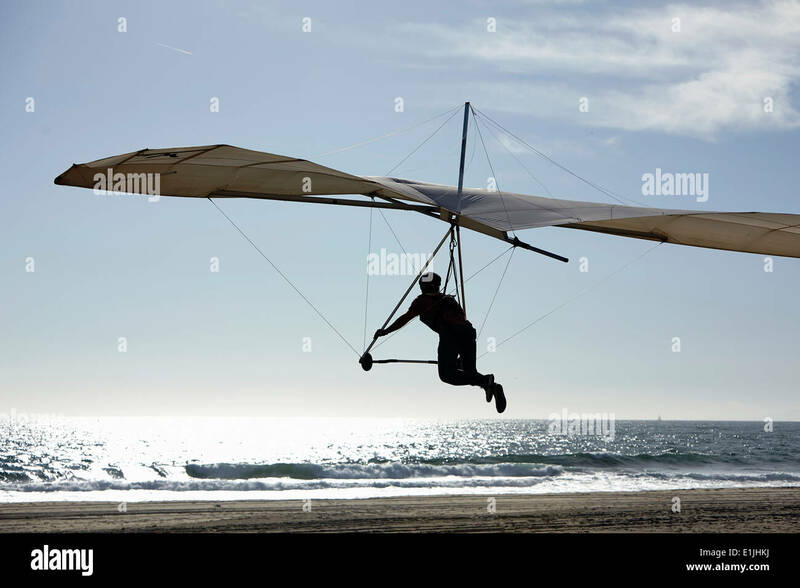 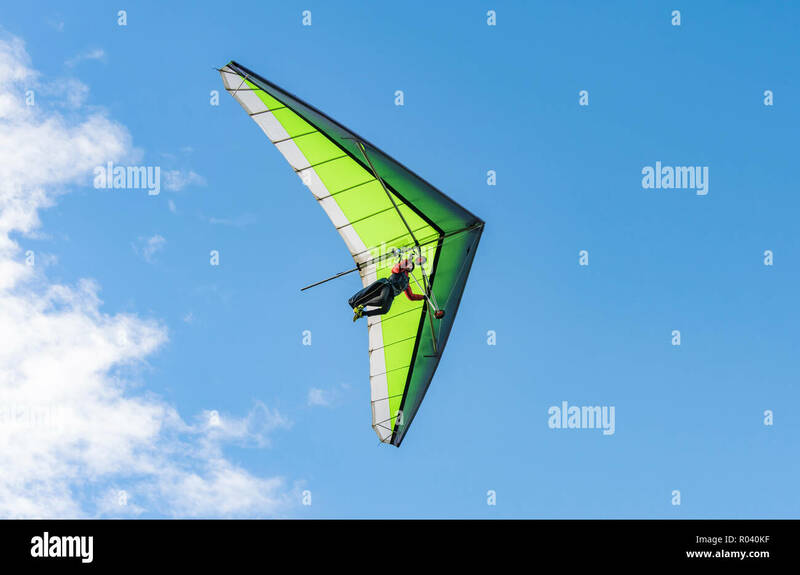 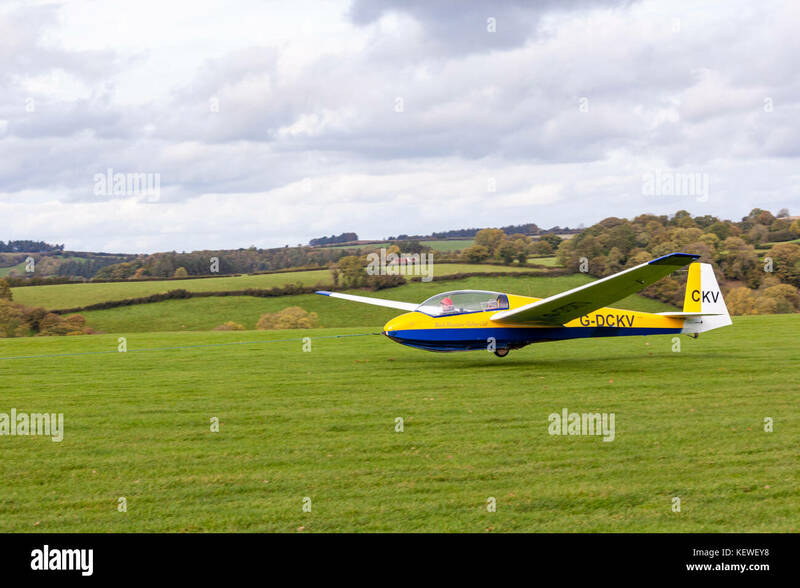 Man hang gliding in Autumn with blue sky at the South Downs in East Sussex, England, UK. 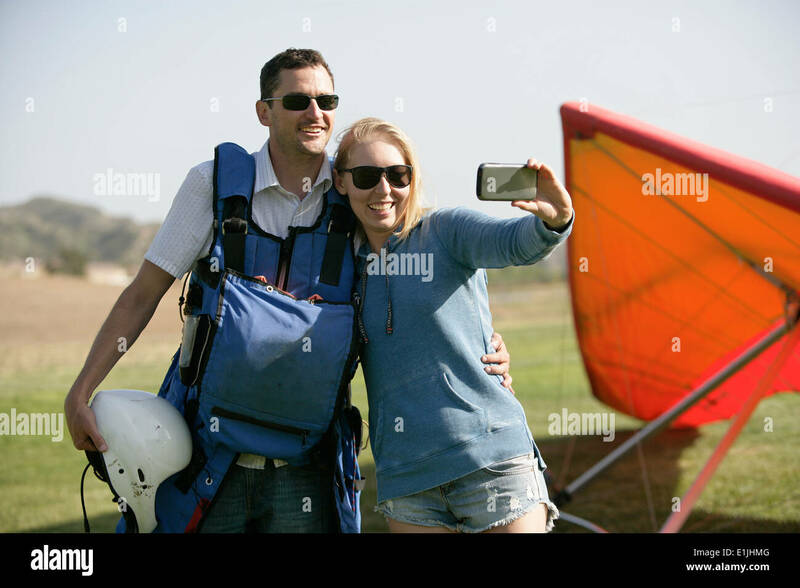 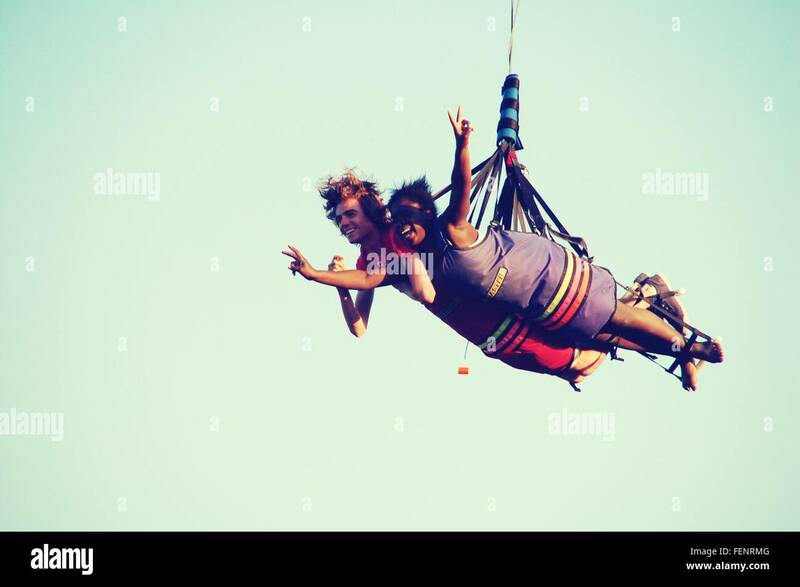 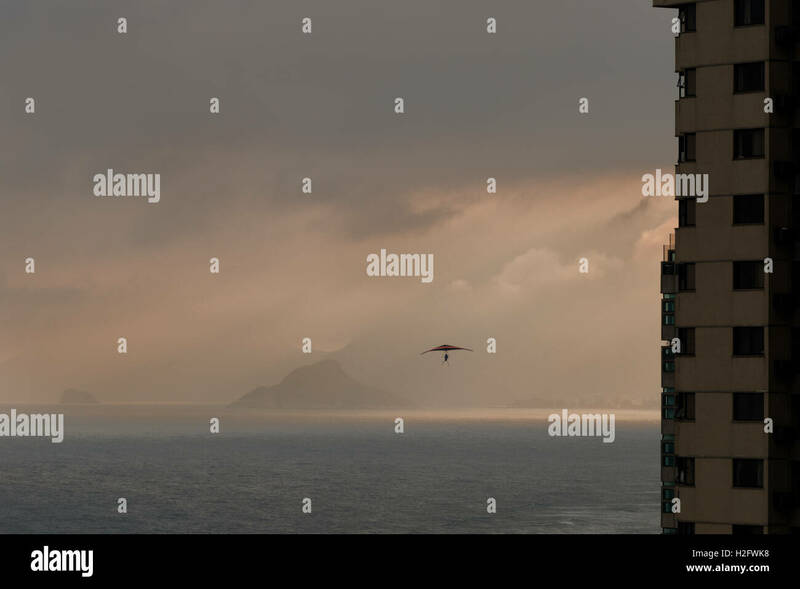 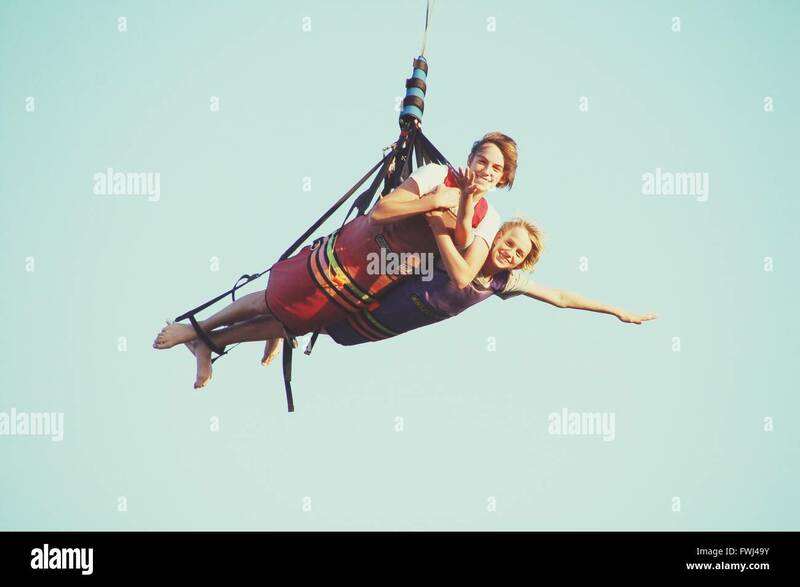 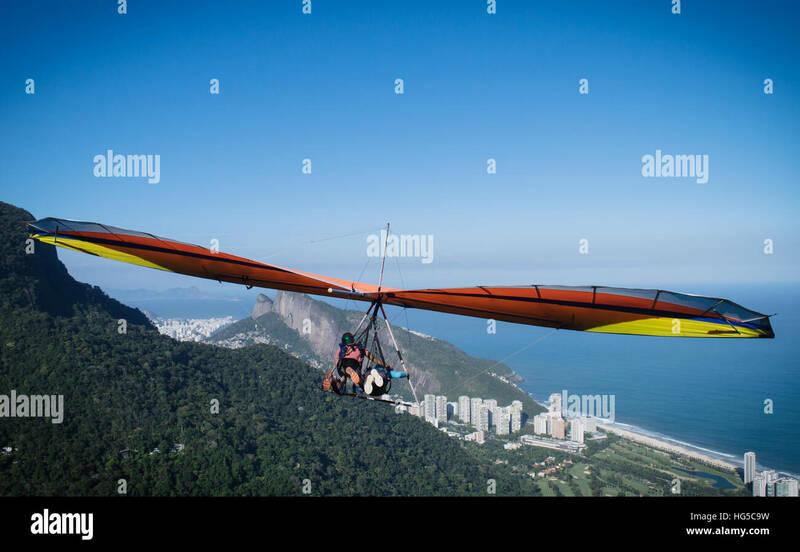 RIO DE JANEIRO - MARCH 22, 2016: A hang gliding instructor takes off with a passenger from Pedra Bonita. 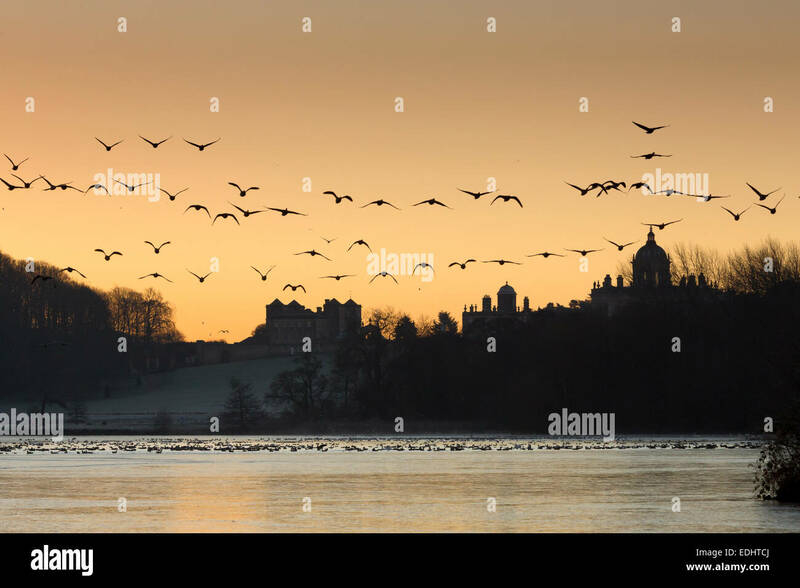 Geese flying over The Great Lake, Castle Howard in mid-winter, North Yorkshire, England. 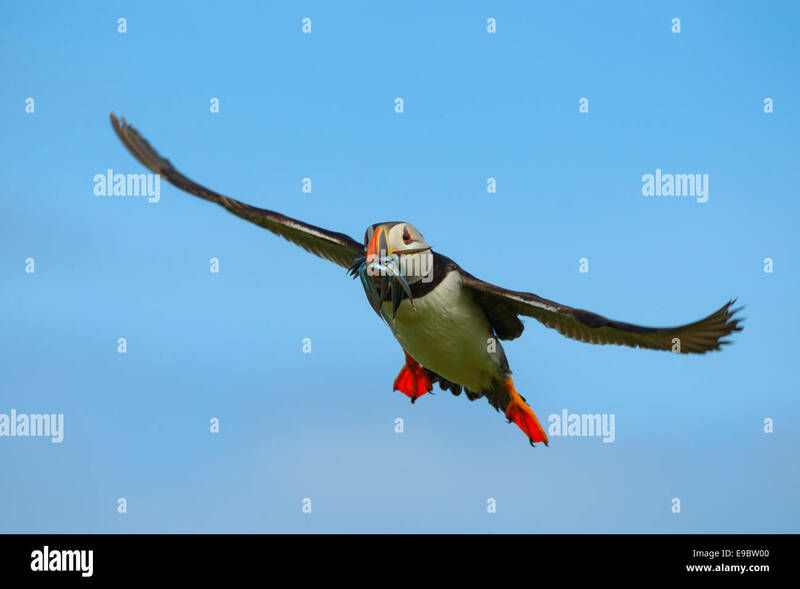 Atlantic Puffin gliding with a beak full of sand-eels sand eels, its normal diet, as it glides back to its nest. 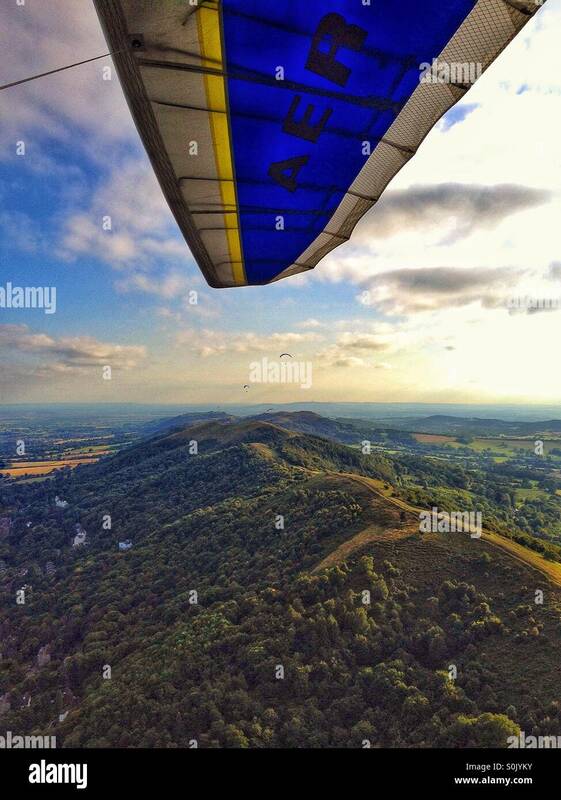 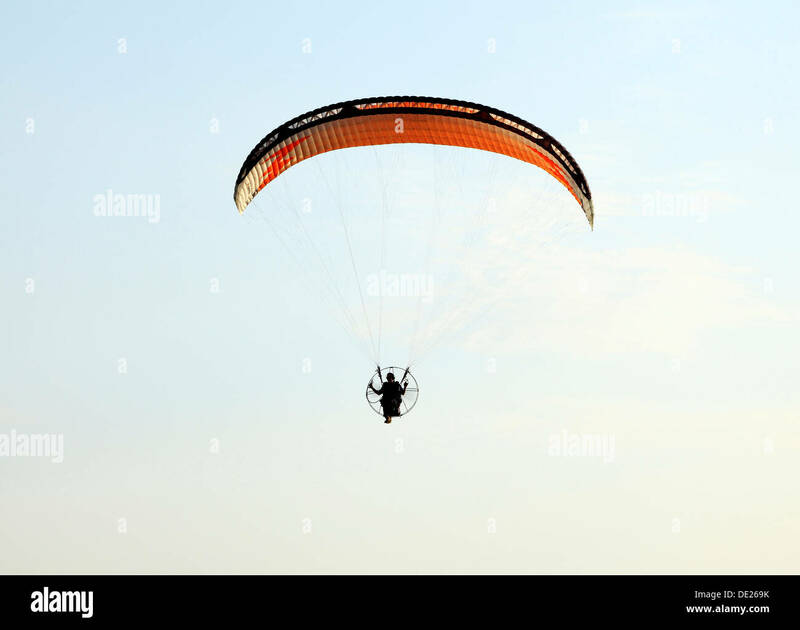 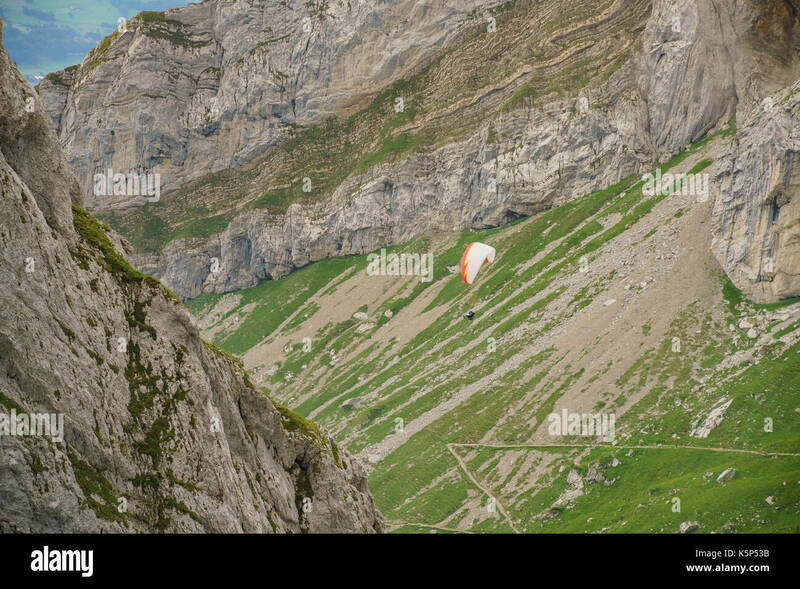 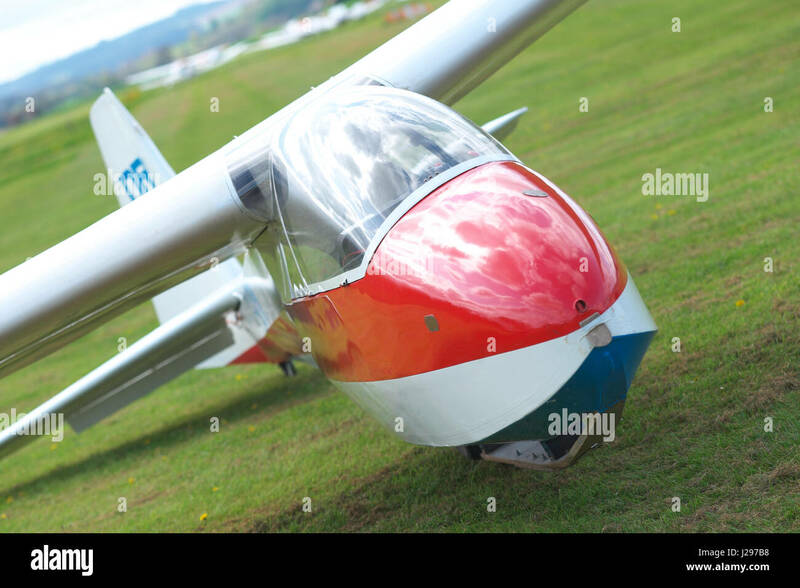 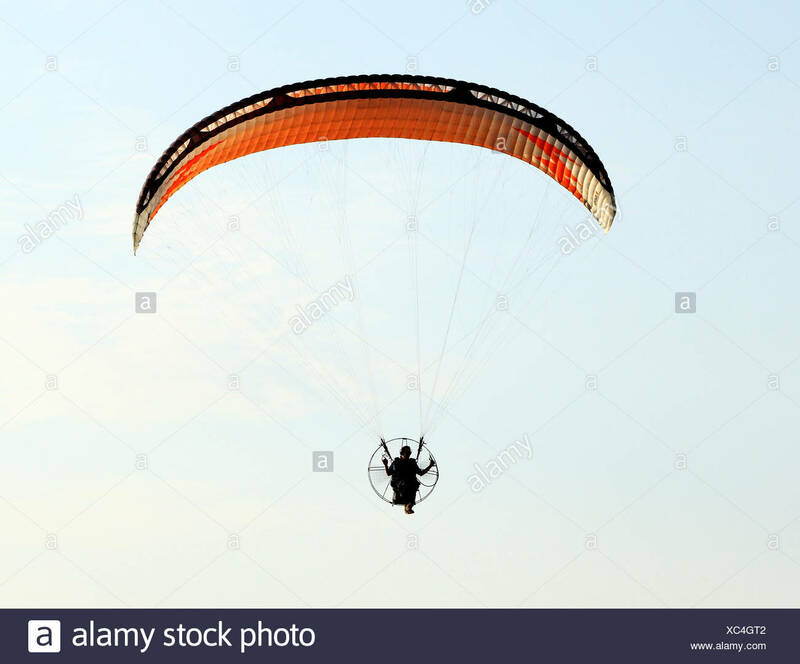 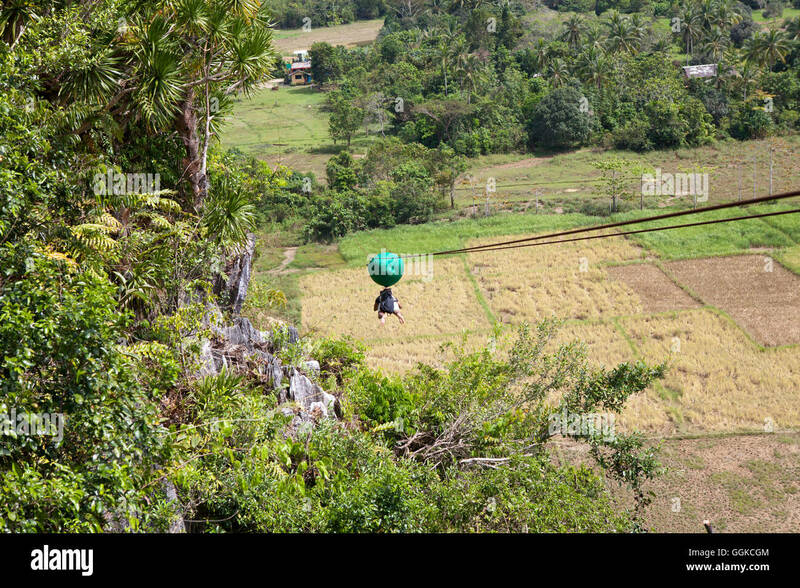 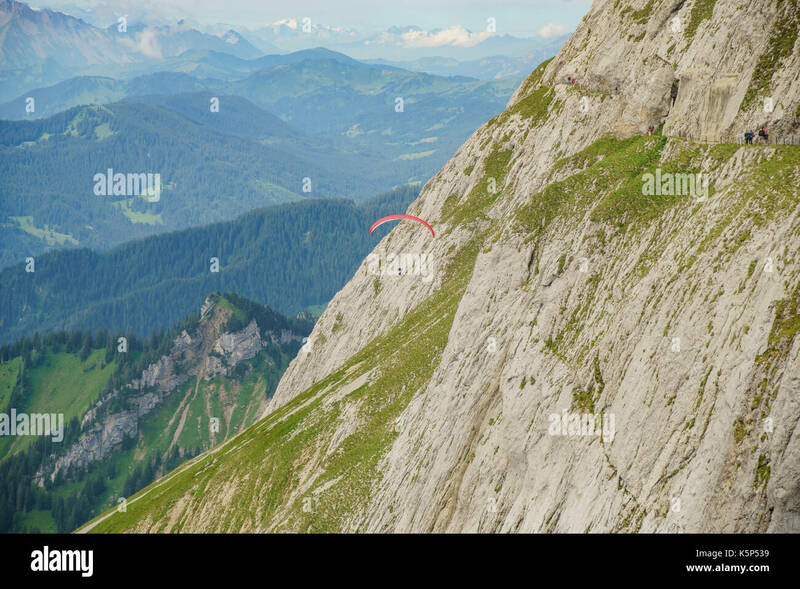 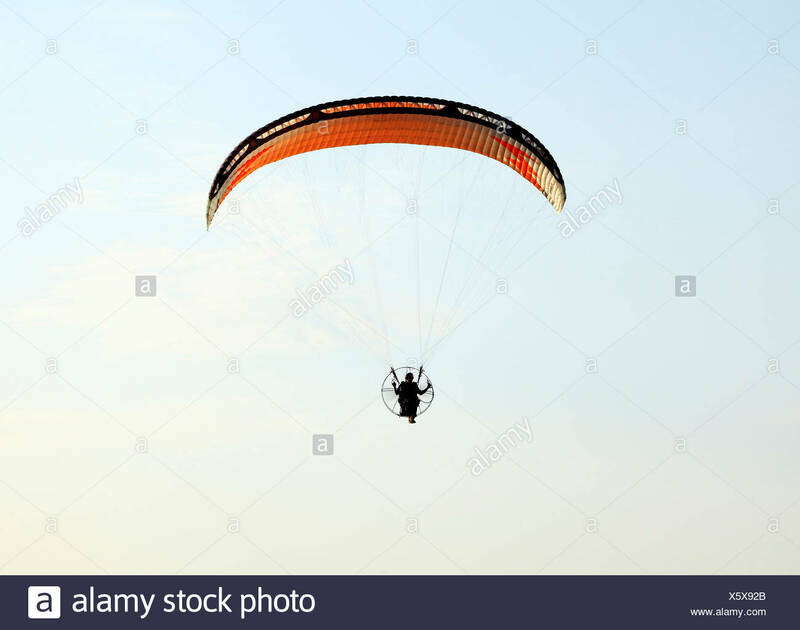 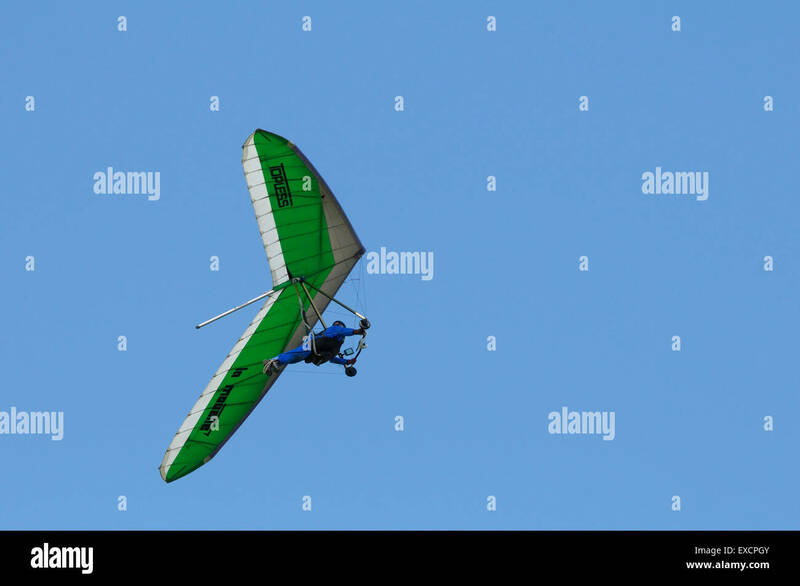 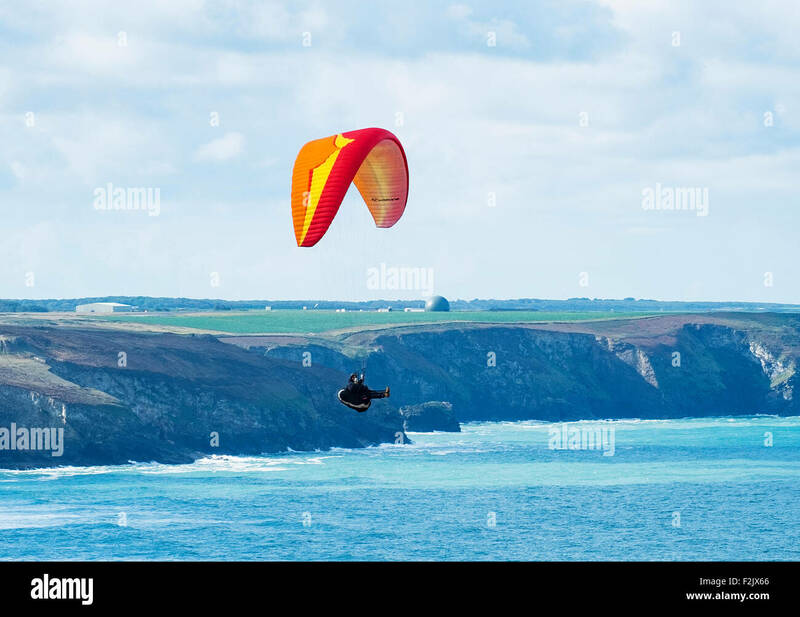 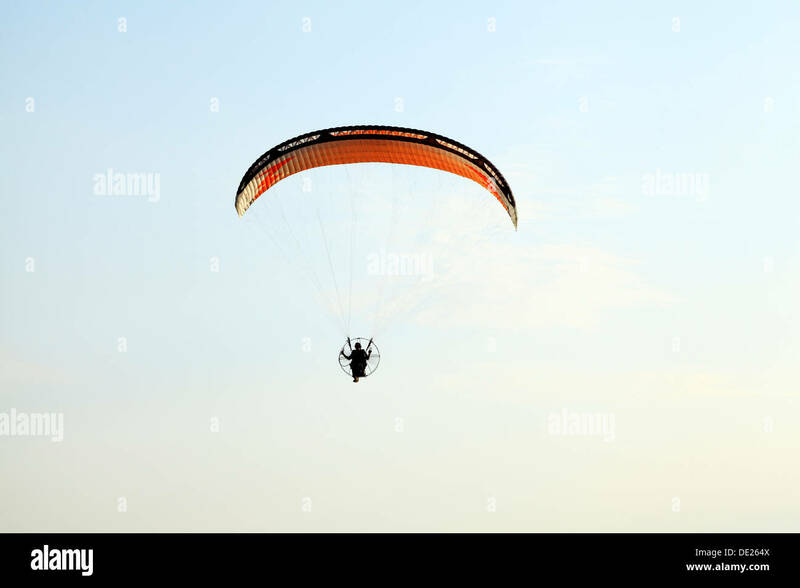 Man hang gliding in Autumn with blue sky, looking for a place to land on the South Downs in East Sussex, England, UK. 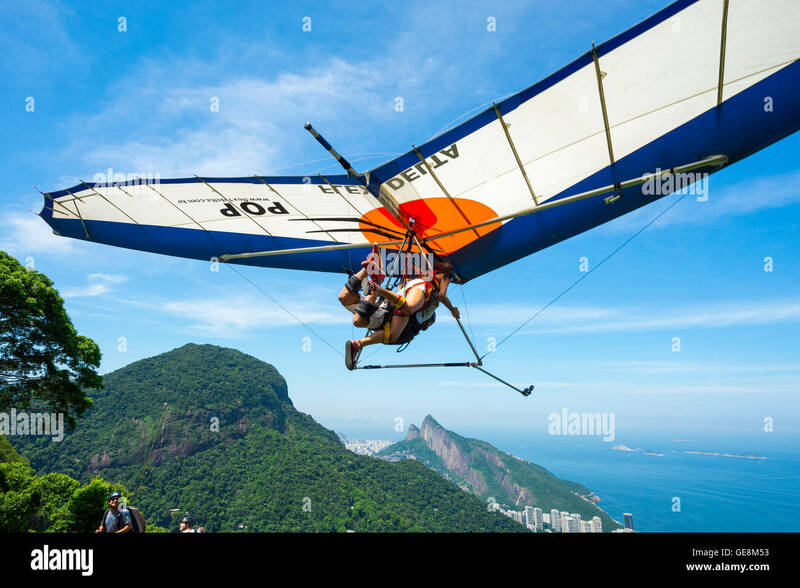 RIO DE JANEIRO - MARCH 22, 2016: A hang gliding instructor takes off with a passenger from the ramp at Pedra Bonita. 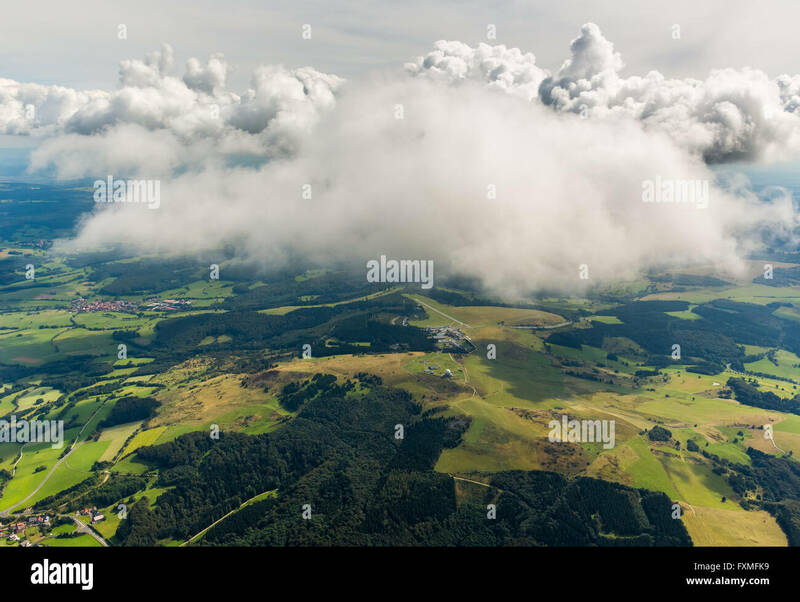 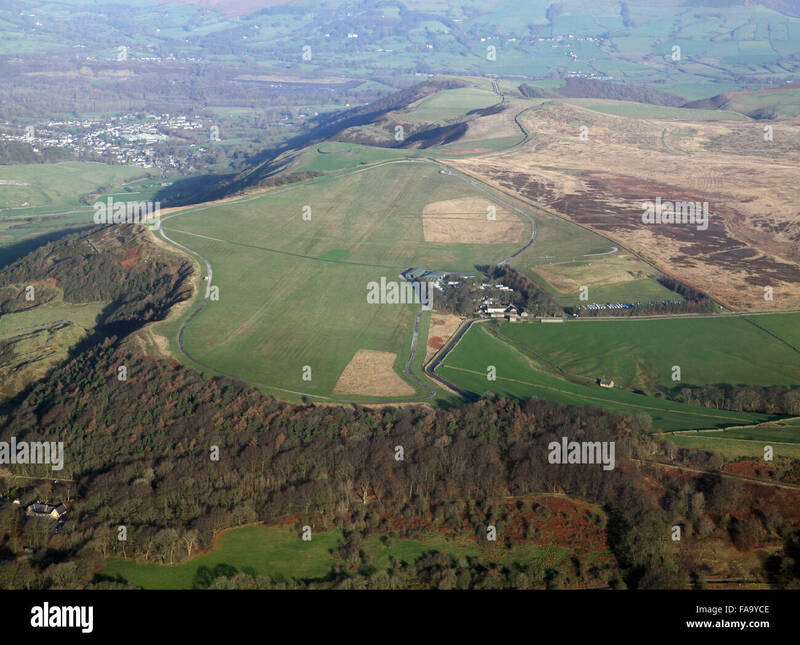 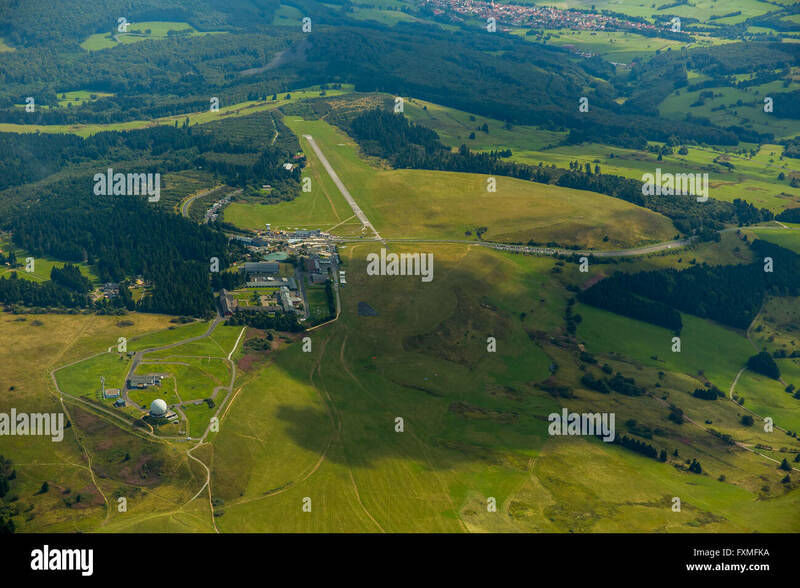 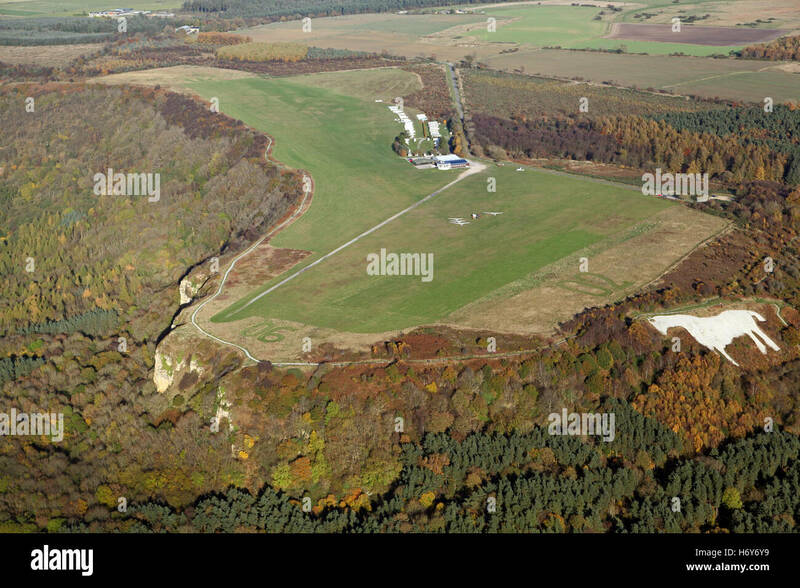 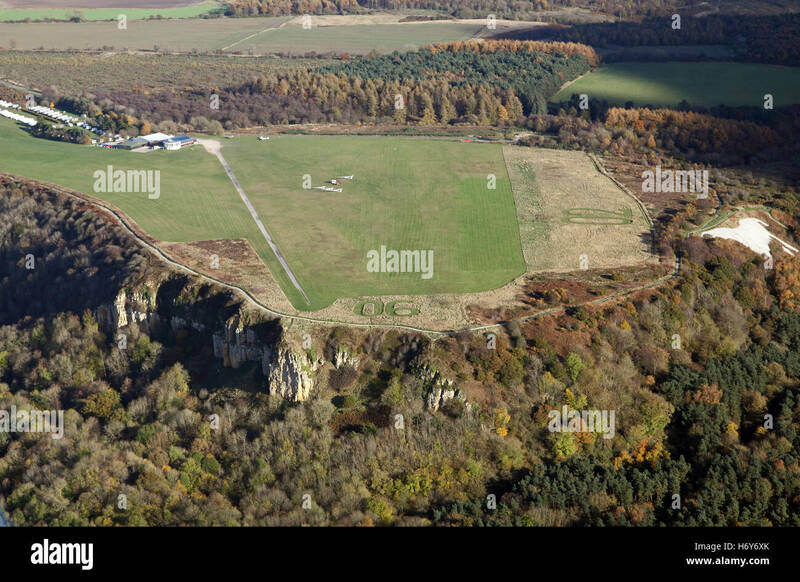 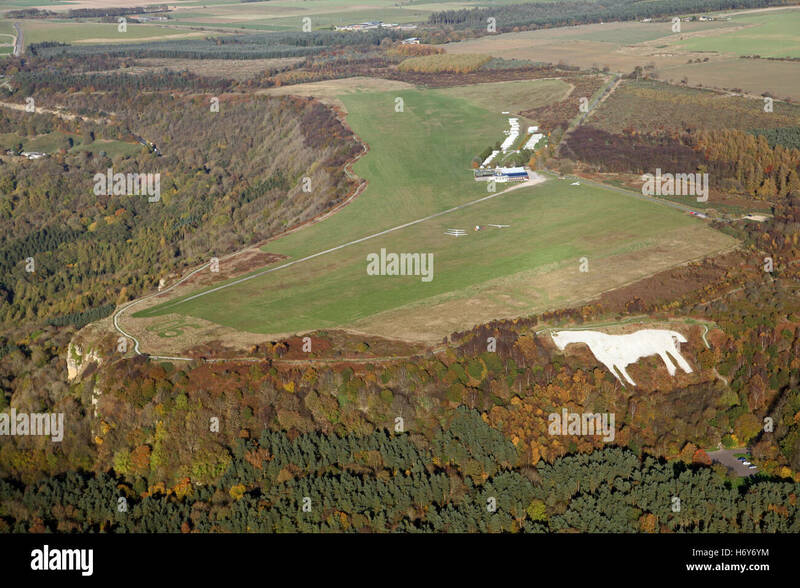 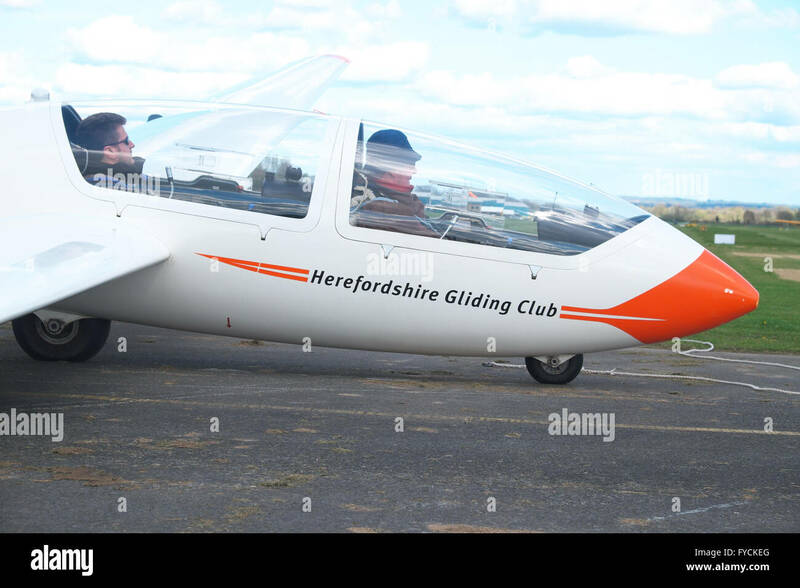 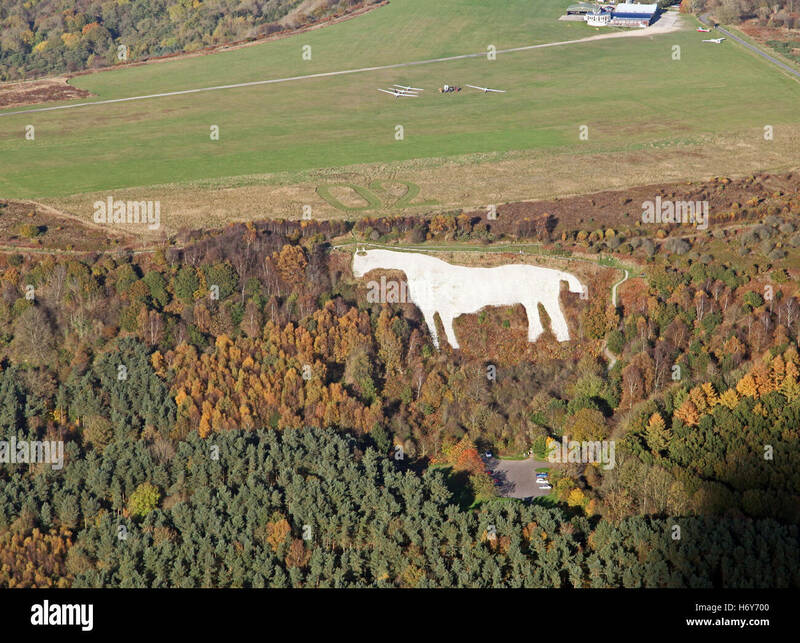 Yorkshire Gliding Club at Sutton Bank in North Yorkshire. 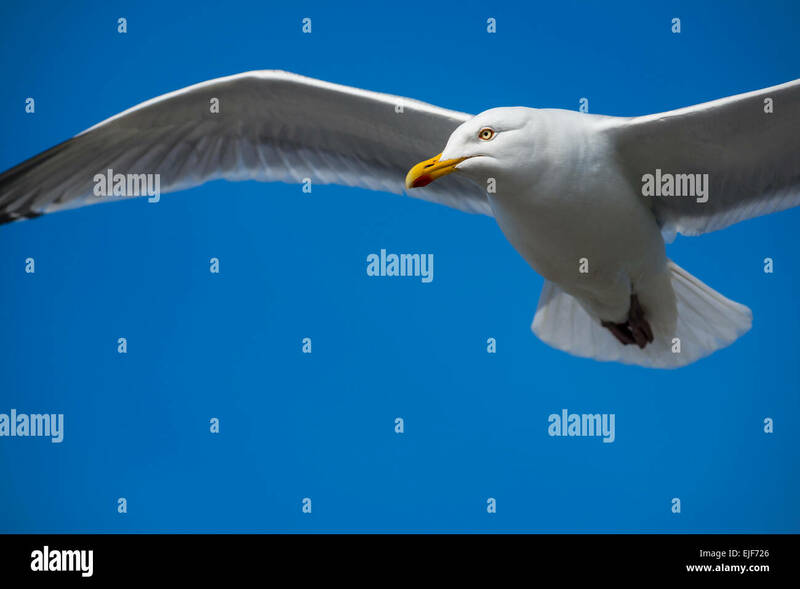 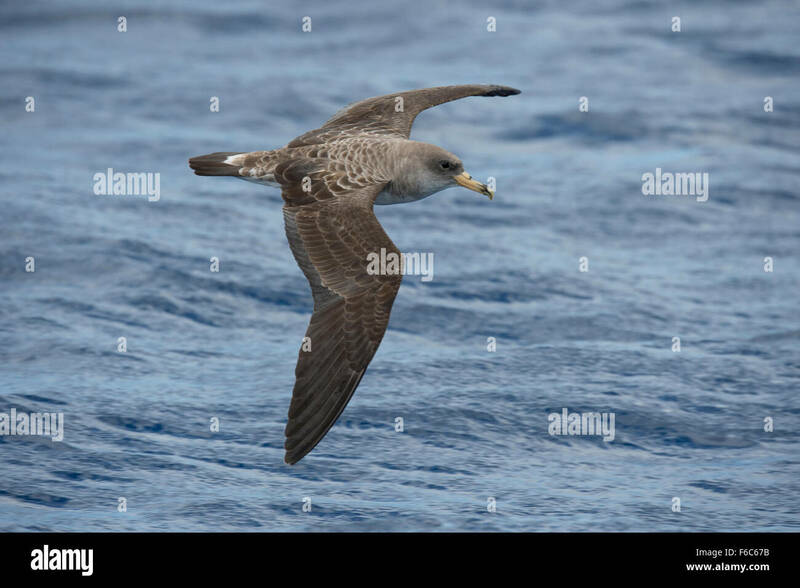 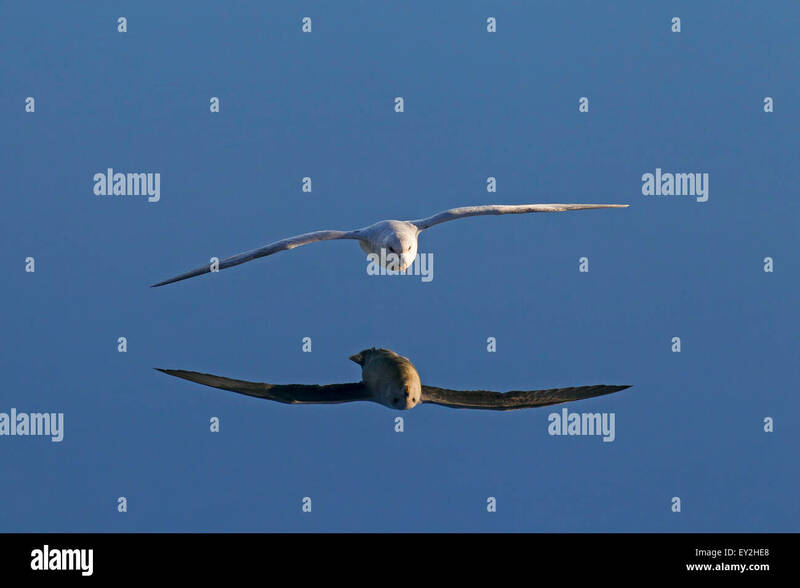 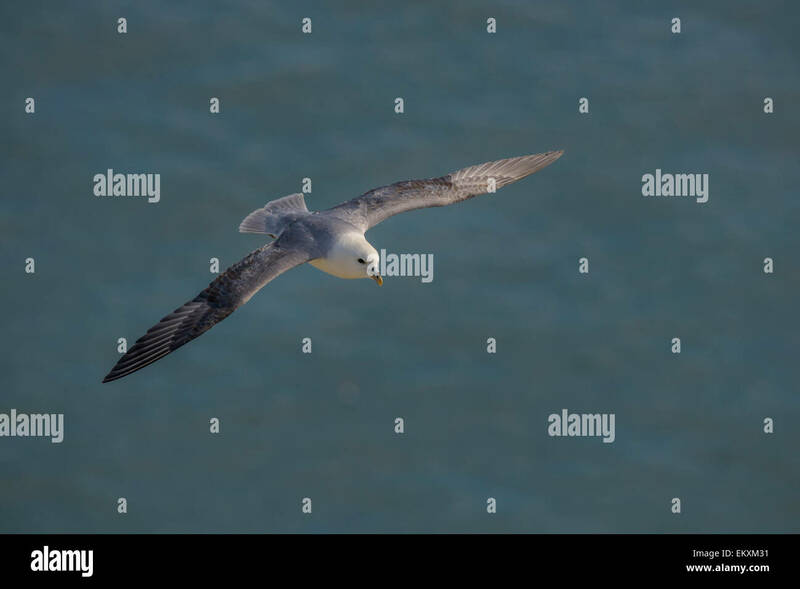 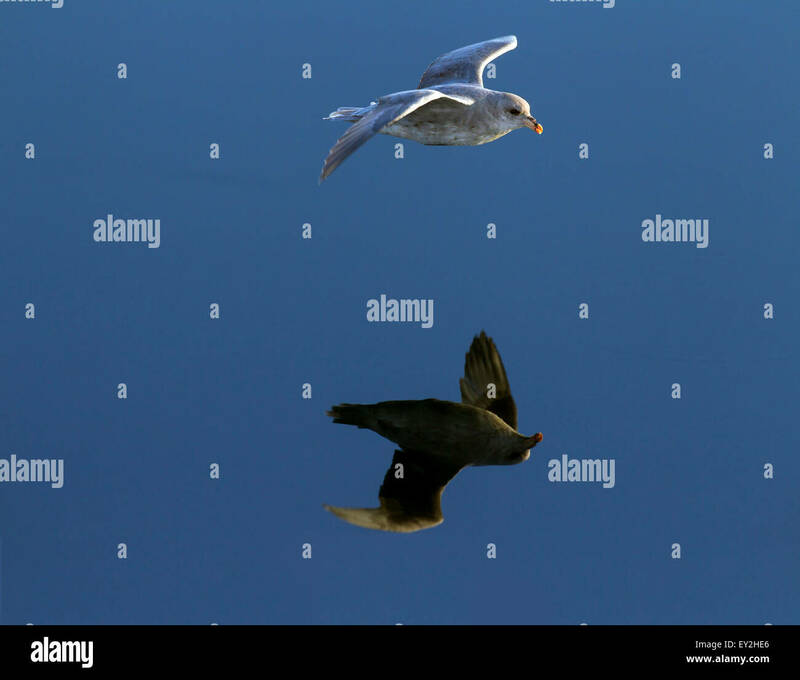 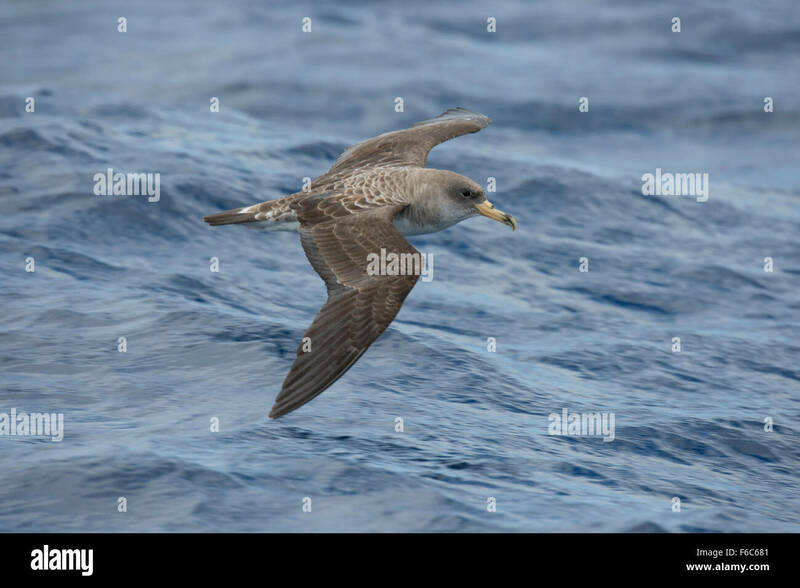 One a northern fulmar with typical stiff-wings, gliding above the North Sea ocean. 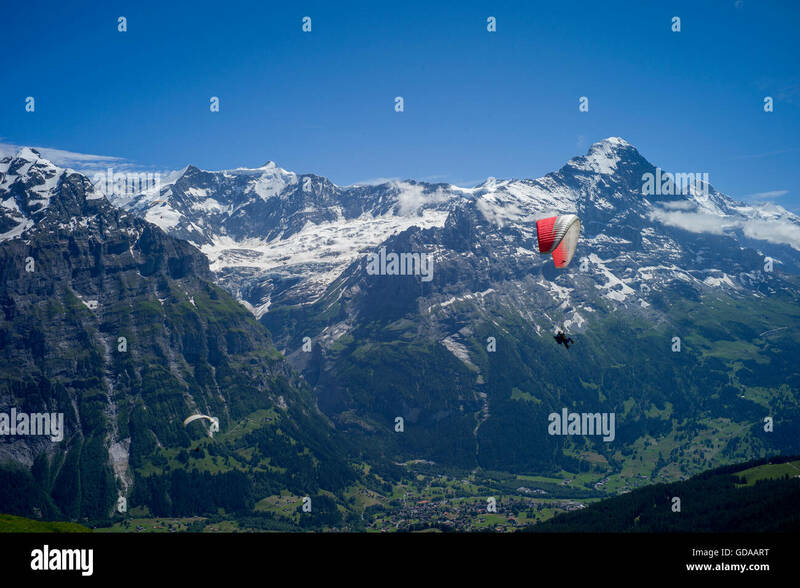 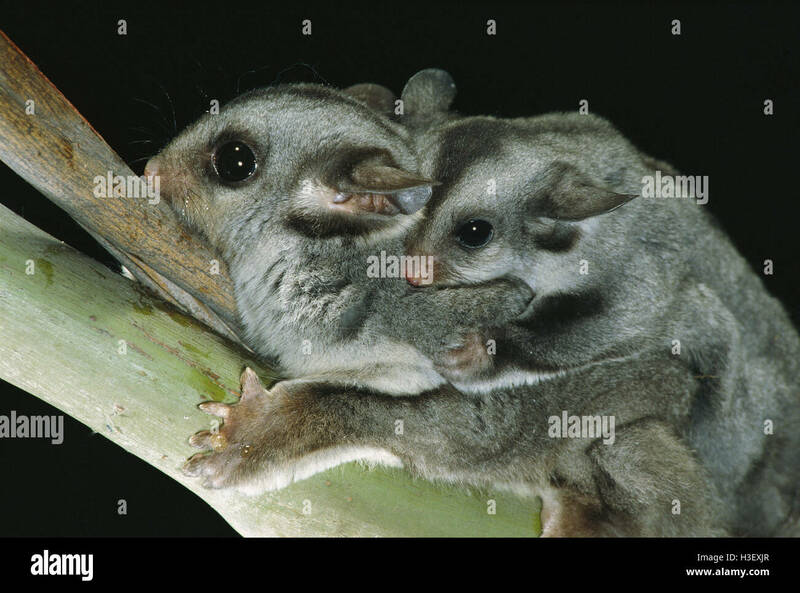 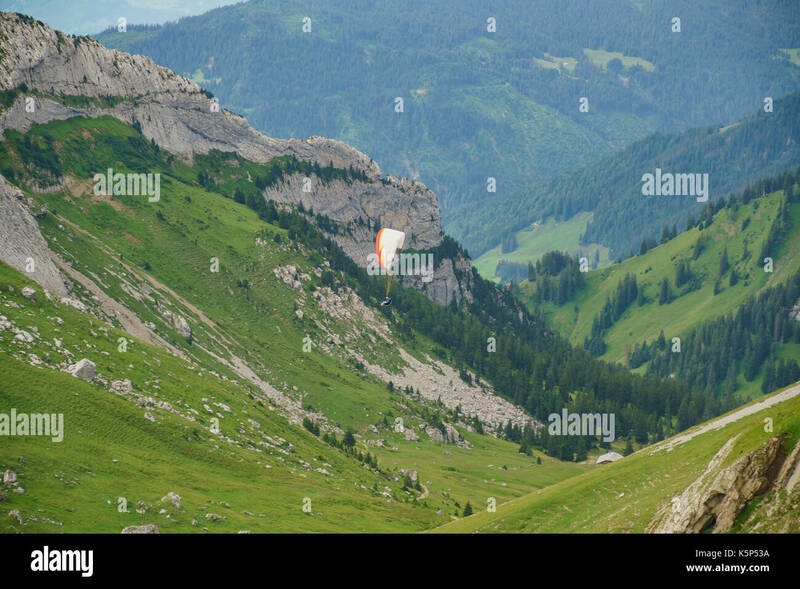 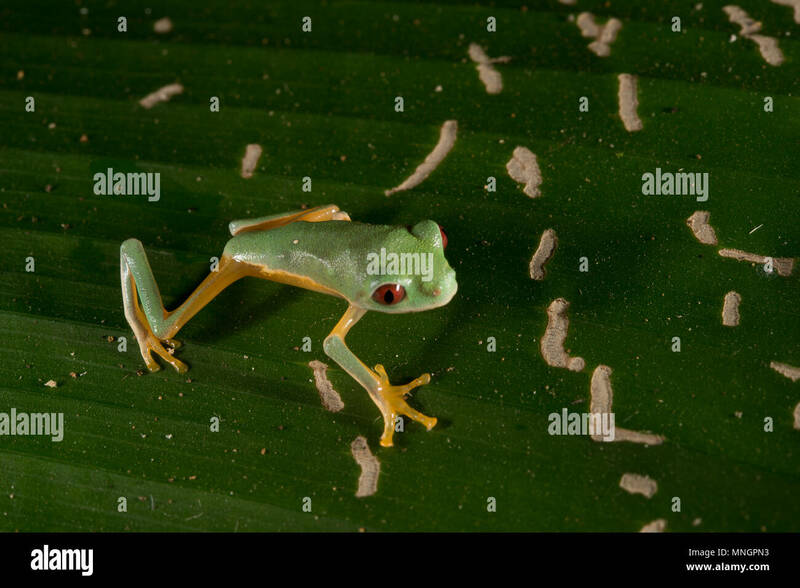 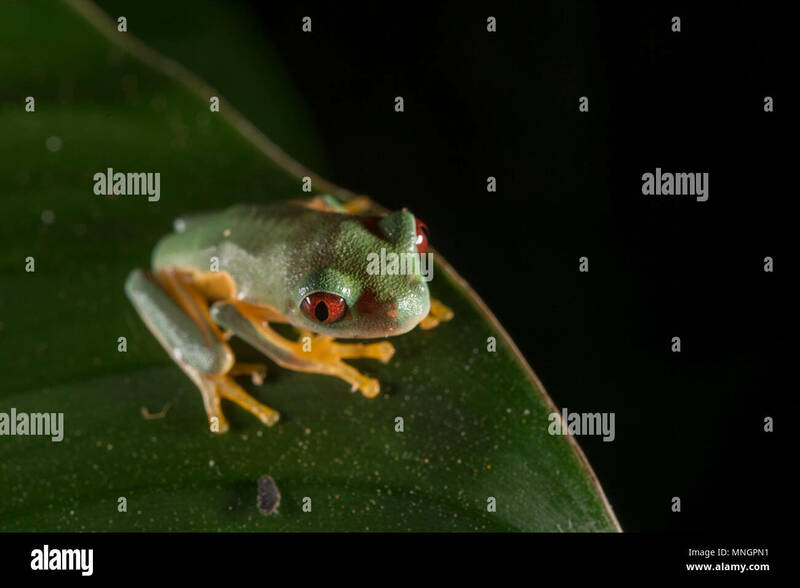 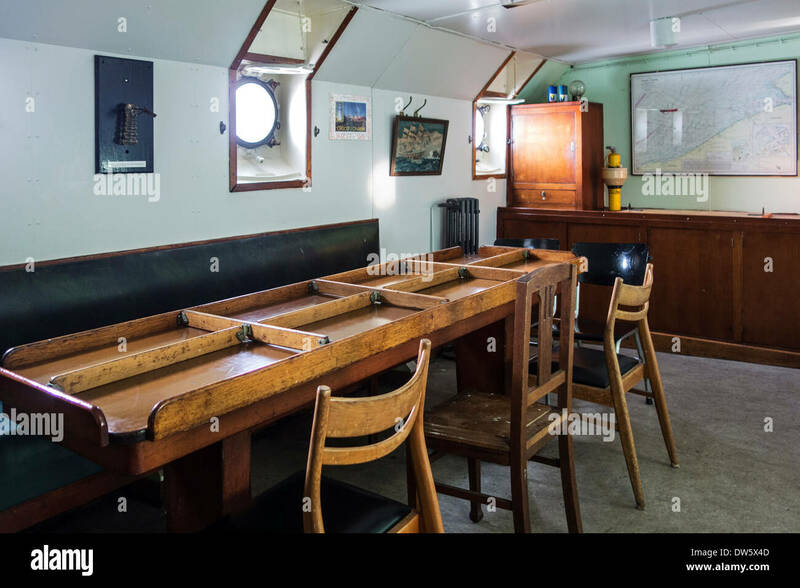 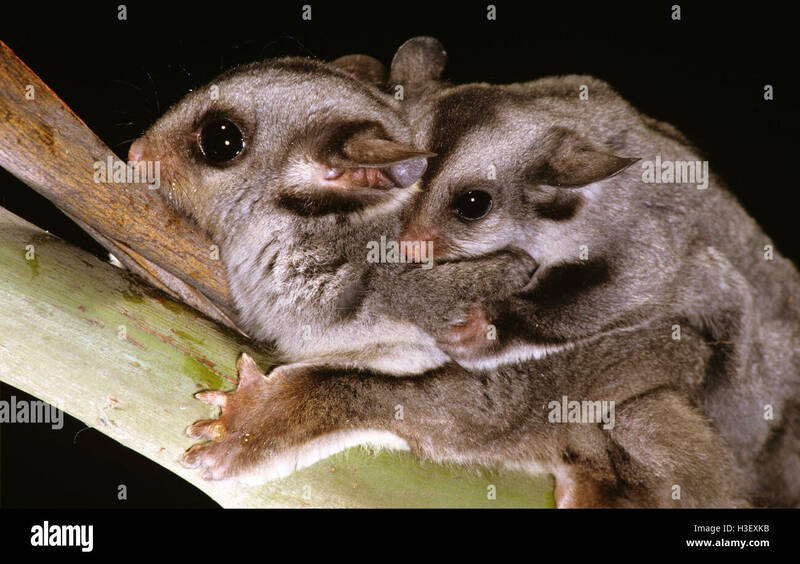 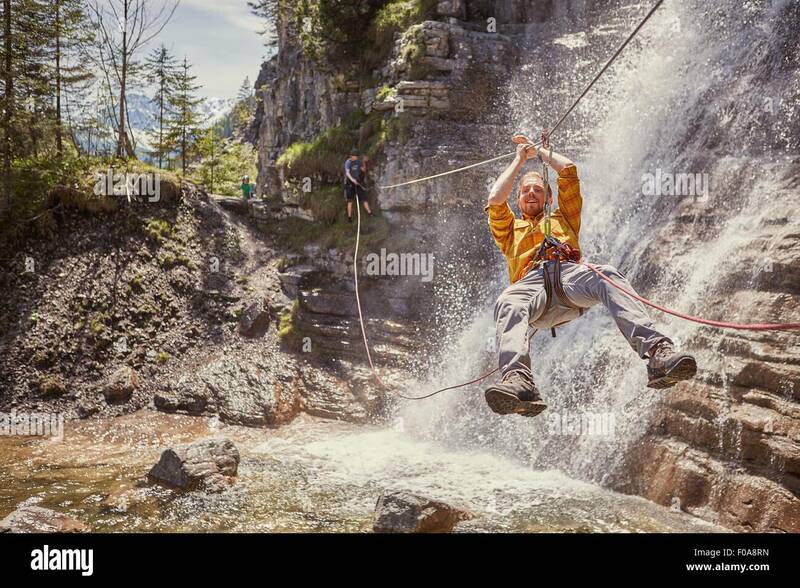 Horizontal format with copyspace. 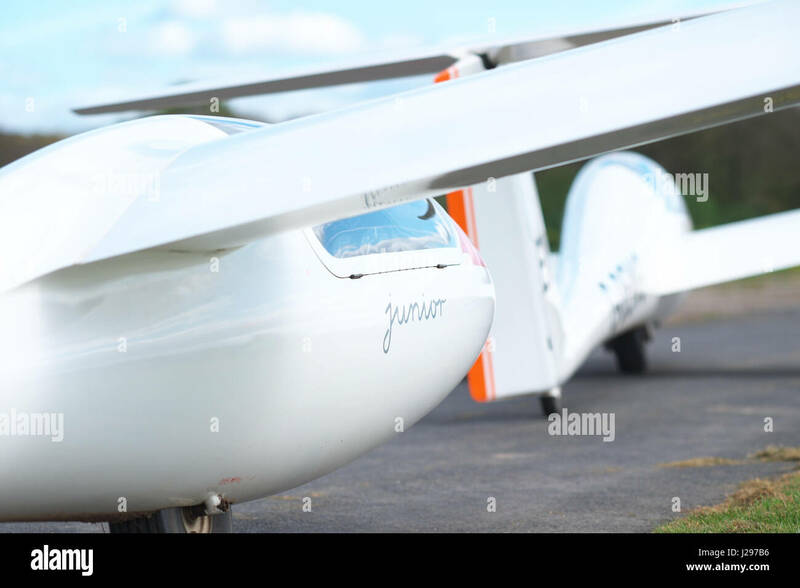 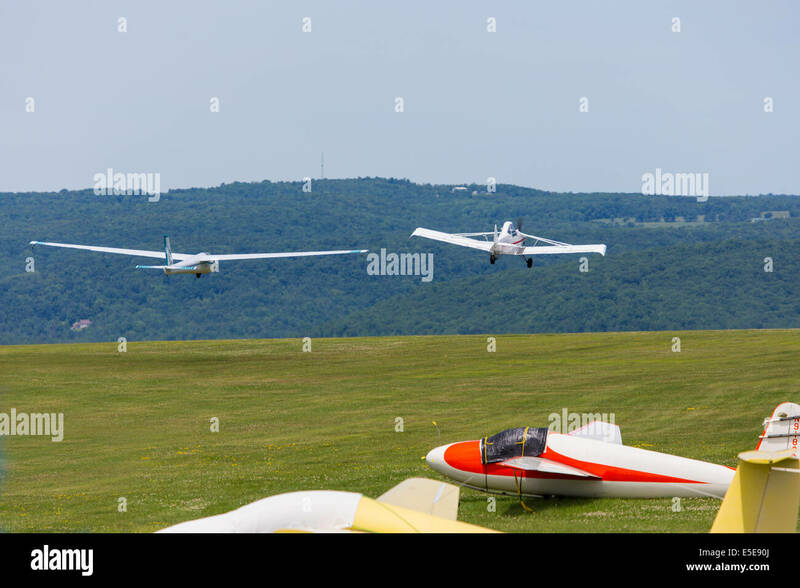 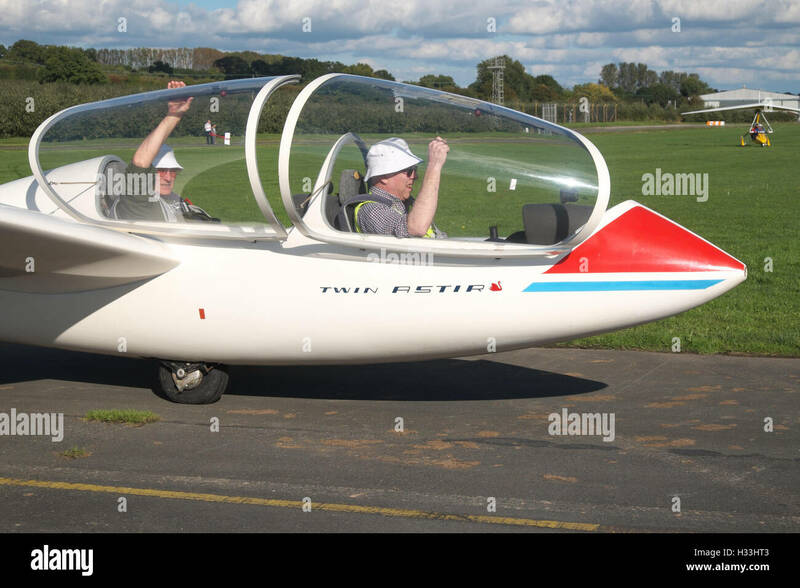 Gliders waiting for take off at the Yorkshire Gliding Club, Sutton bank, North Yorkshire, England. 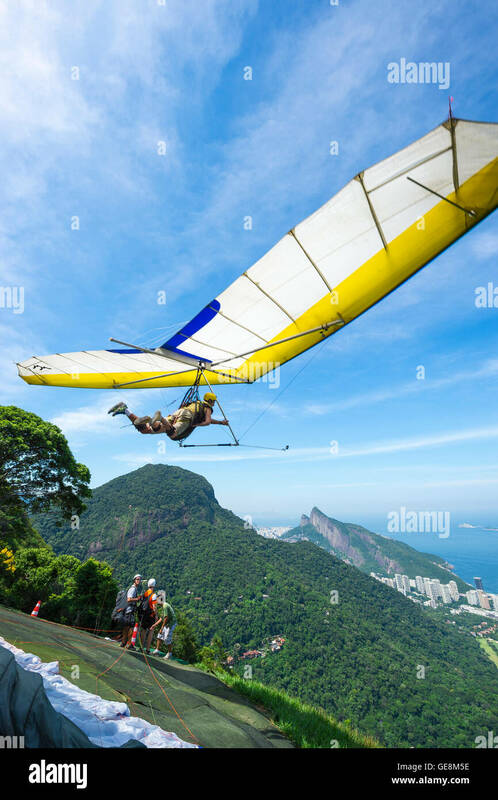 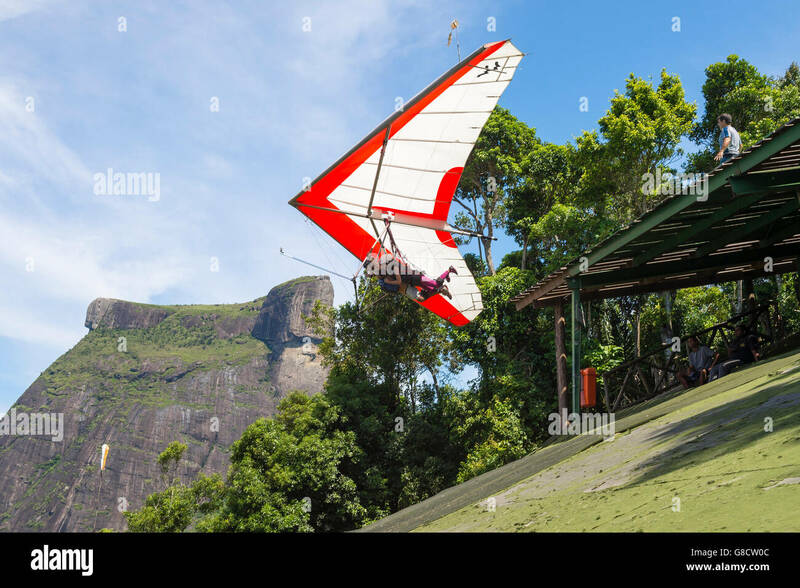 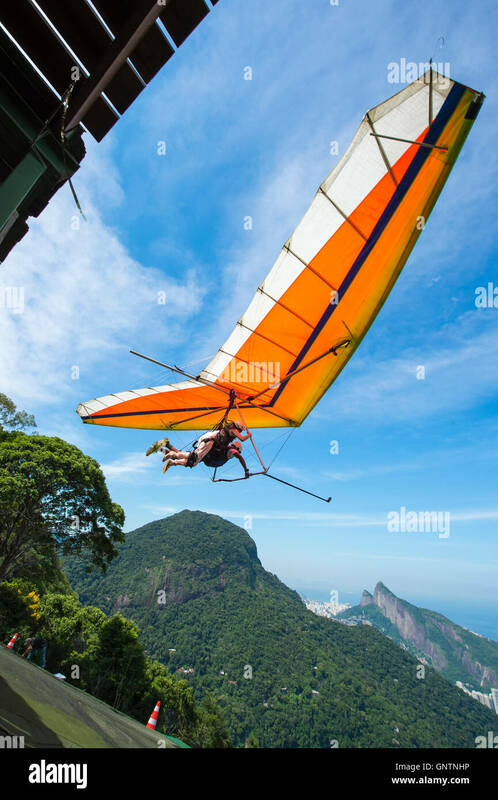 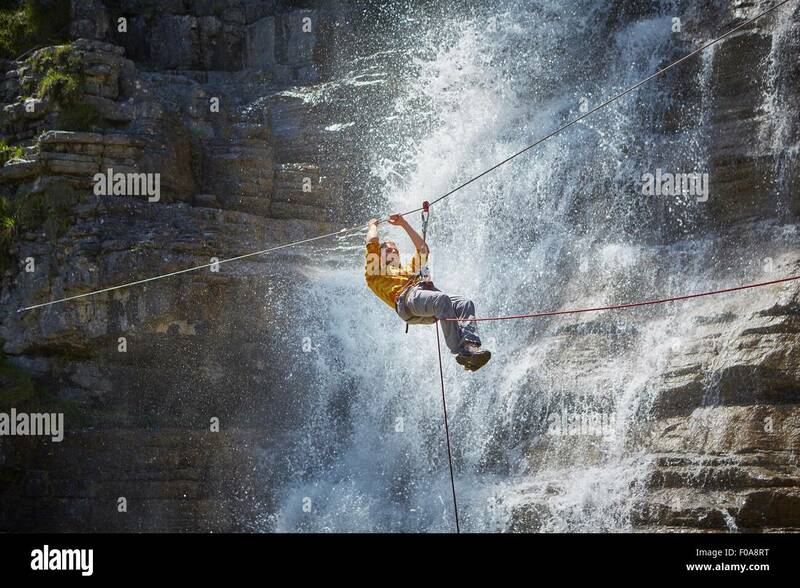 RIO DE JANEIRO - MARCH 22, 2016: A hang gliding instructor takes off with a passenger from Pedra Bonita, in the Tijuca Forest. 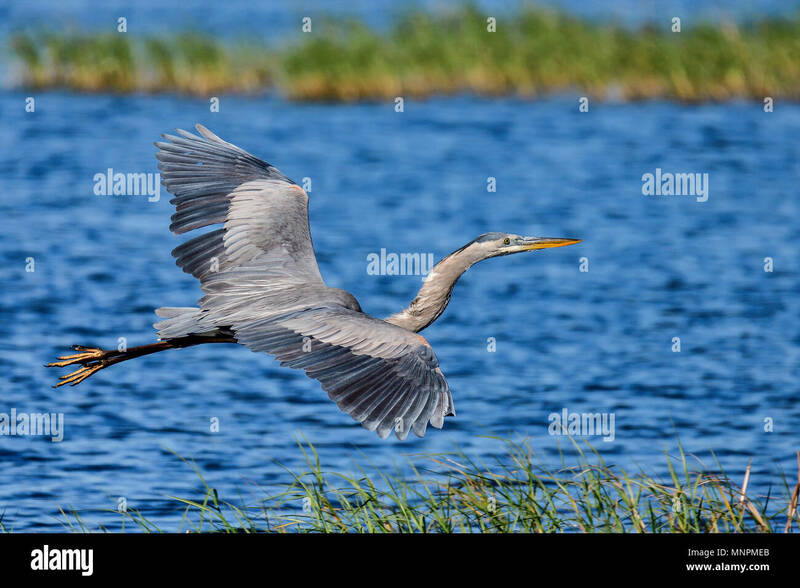 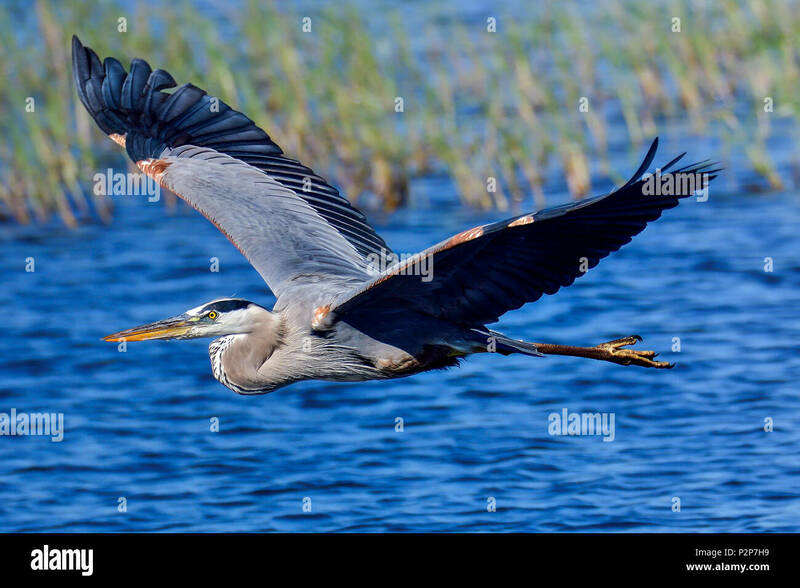 Great Blue Heron gliding over water. 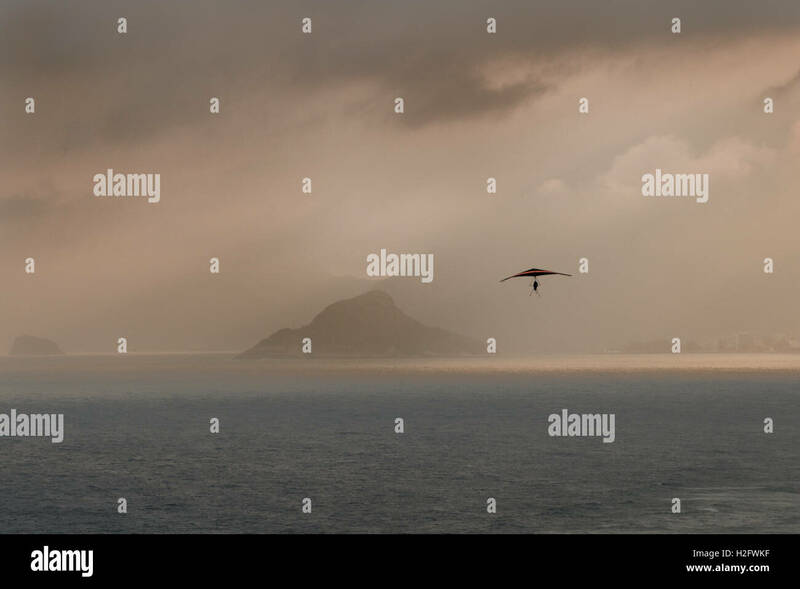 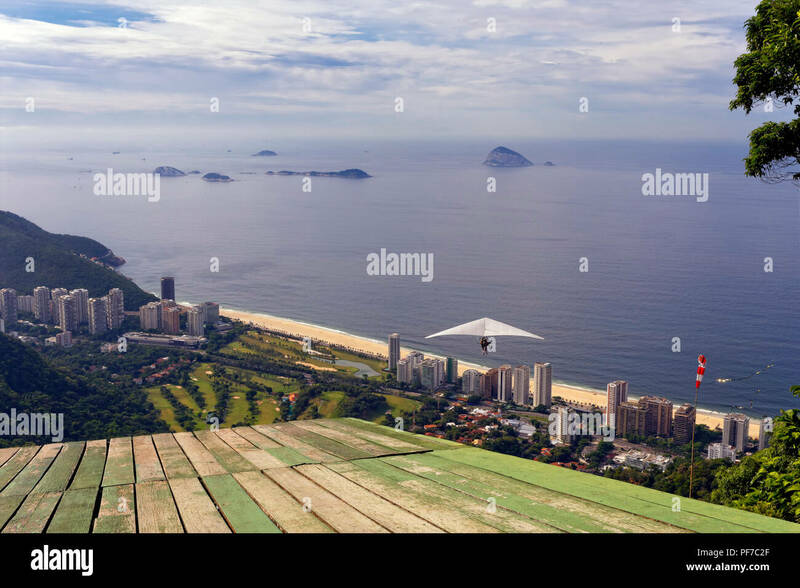 Hang Gliding over Sao Conrado Beach, Rio de Janeiro, Brazil. 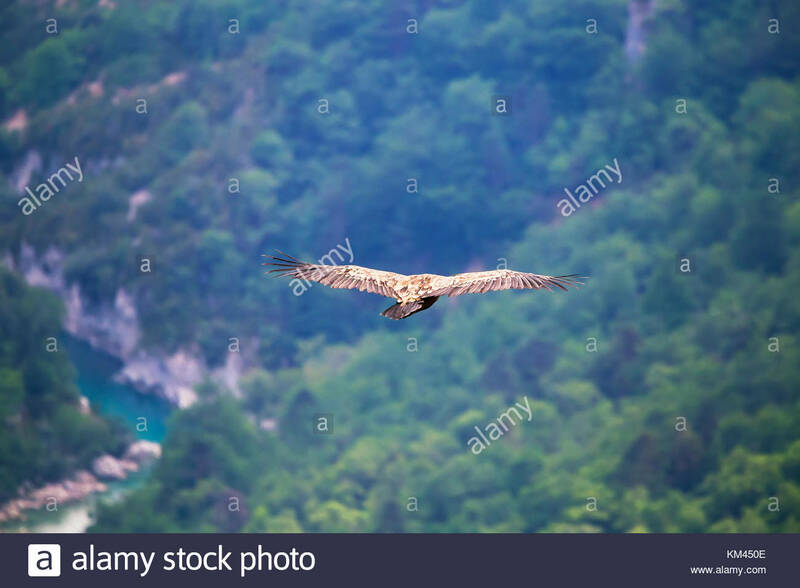 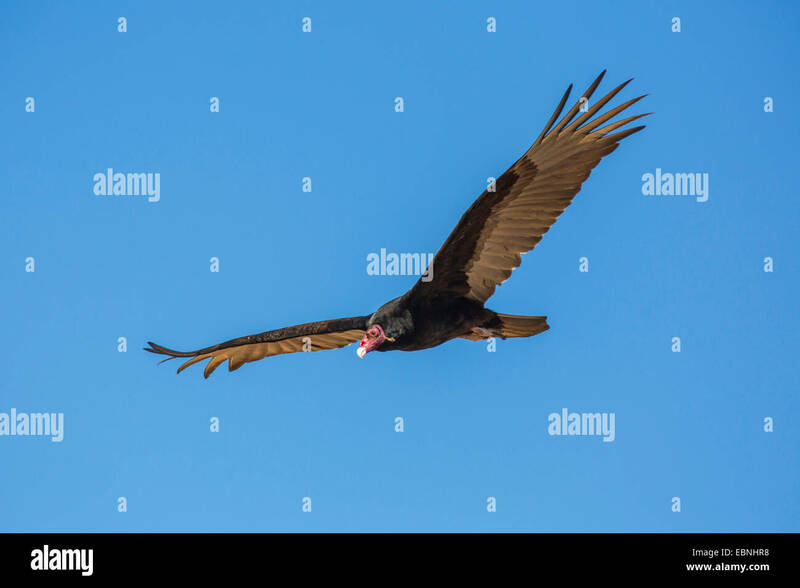 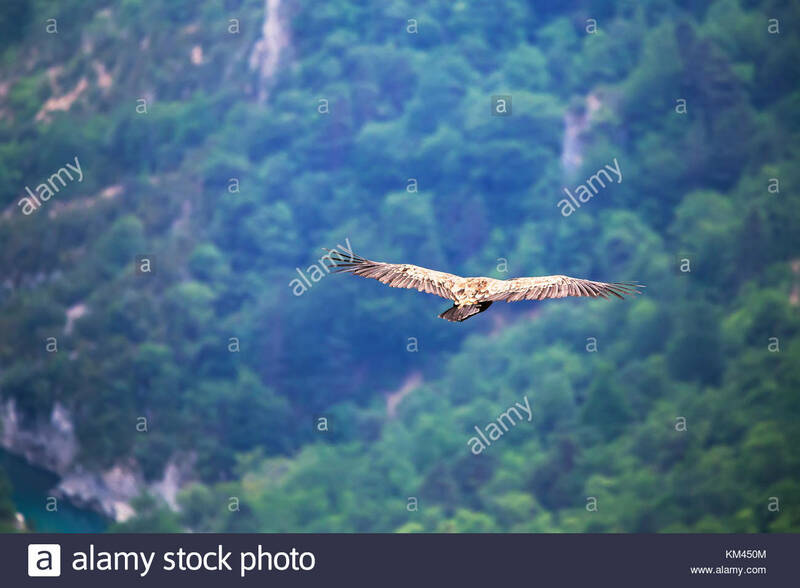 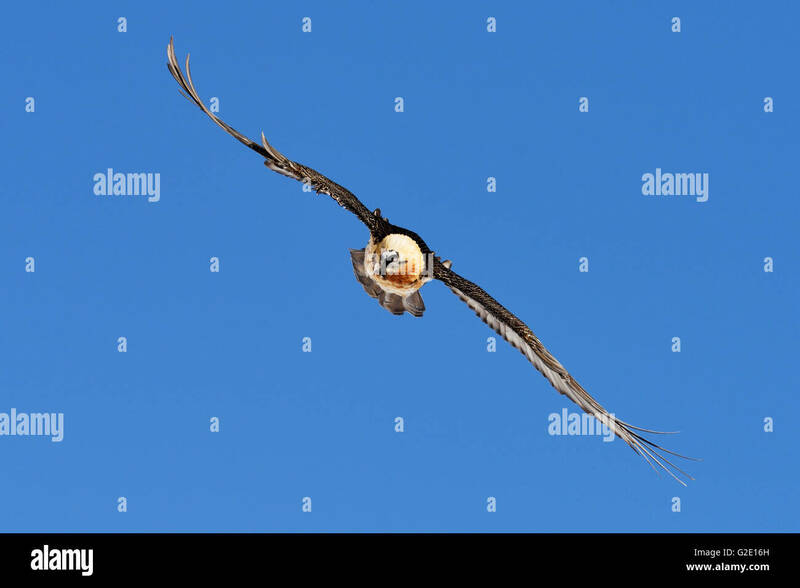 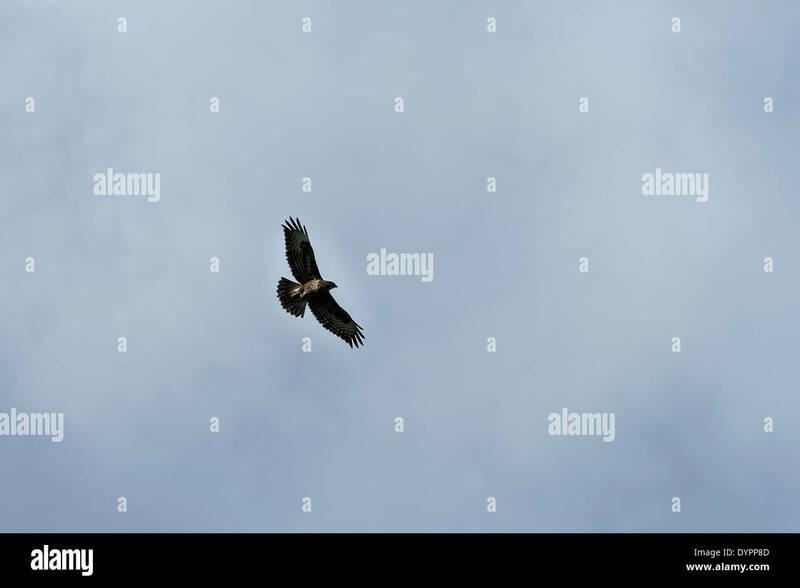 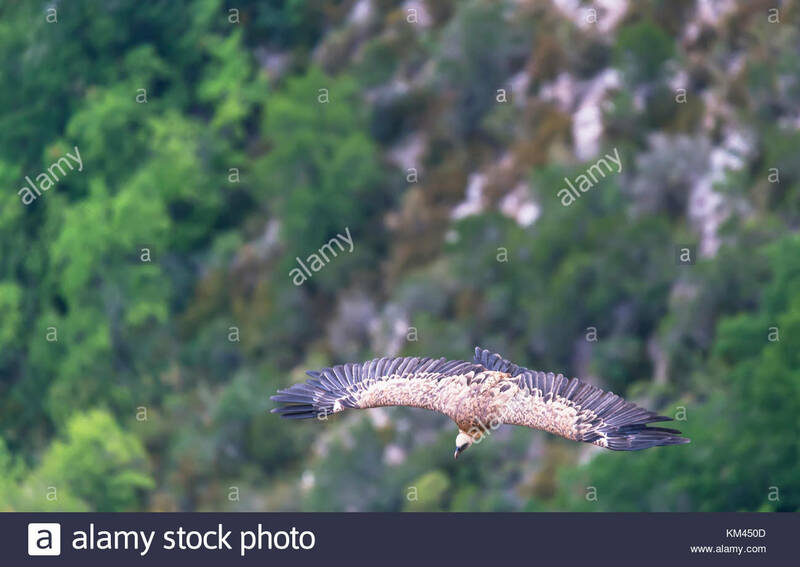 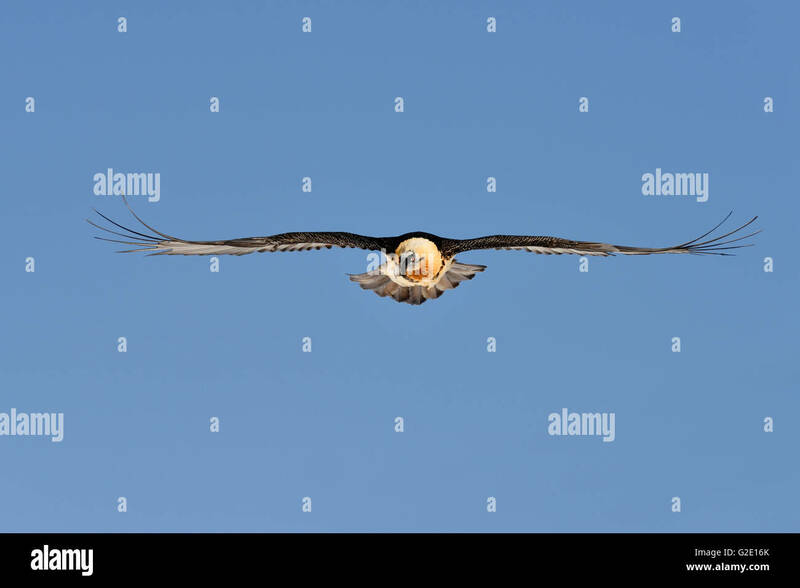 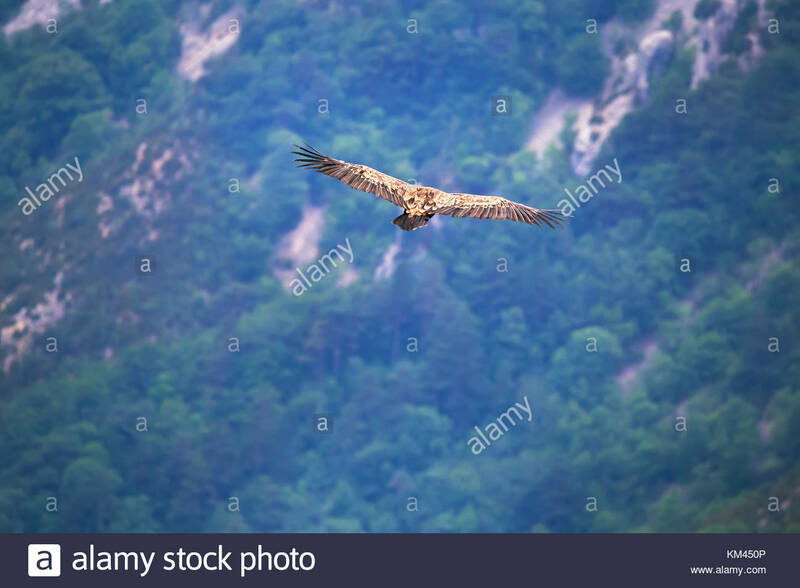 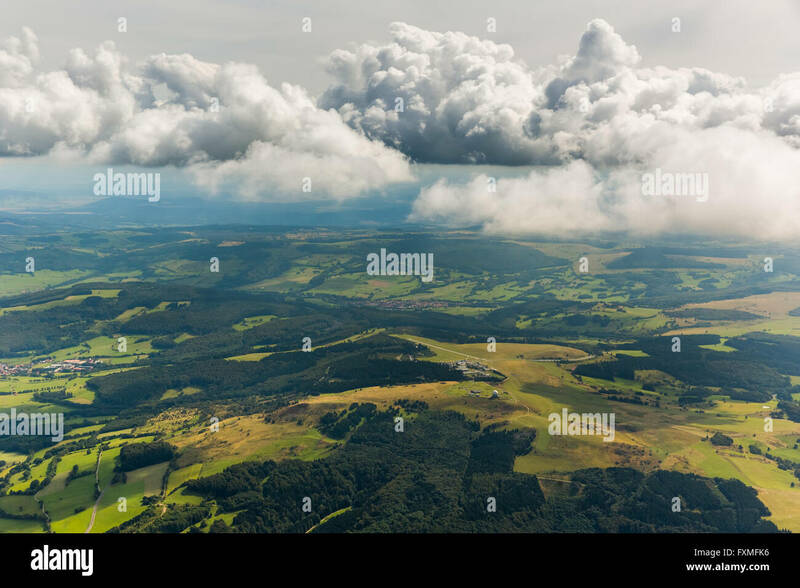 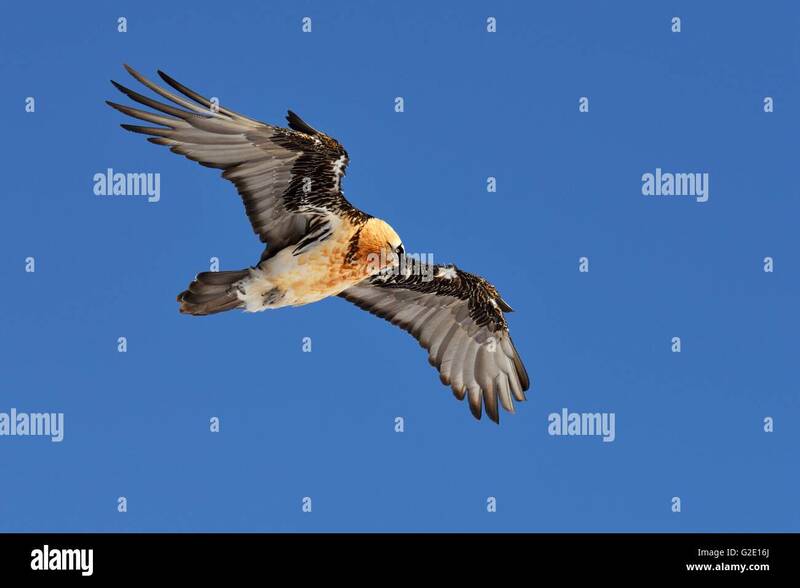 SIngle buzzard gliding with outstretched wings, almost silhouetted against blue-grey clouds, from below; landscape format. 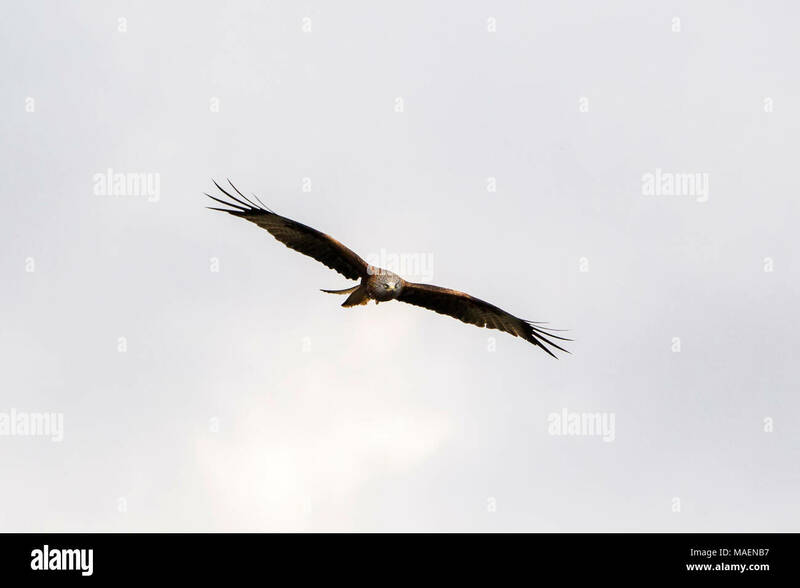 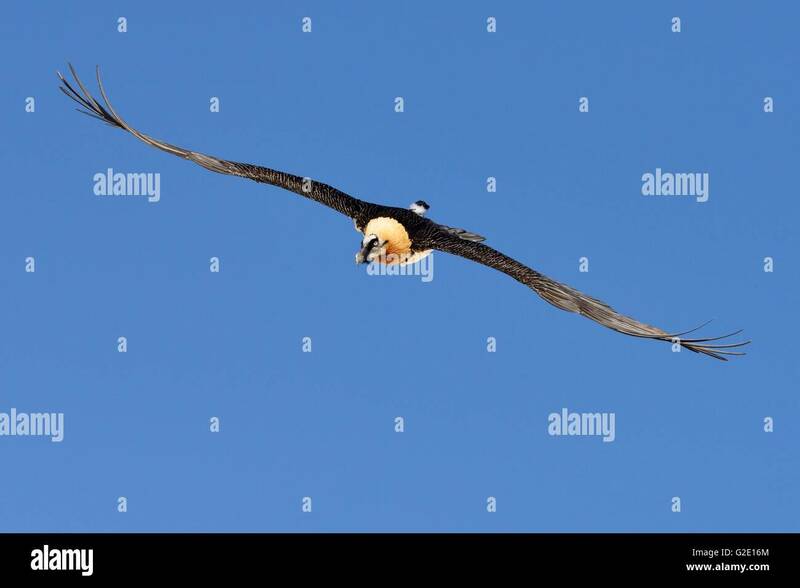 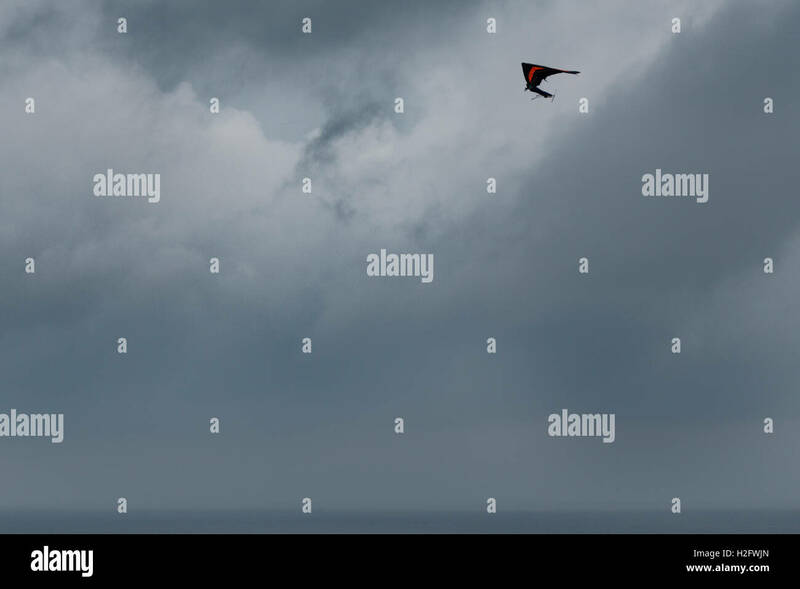 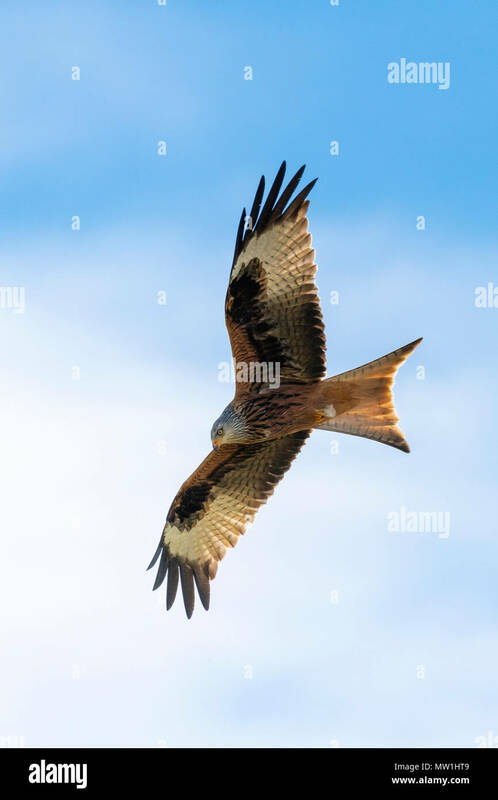 Red Kite Milvus milvus gliding against a grey sky near Harewood, Leeds, West Yorkshire, U.K.
Woman swimming in pool, under water.